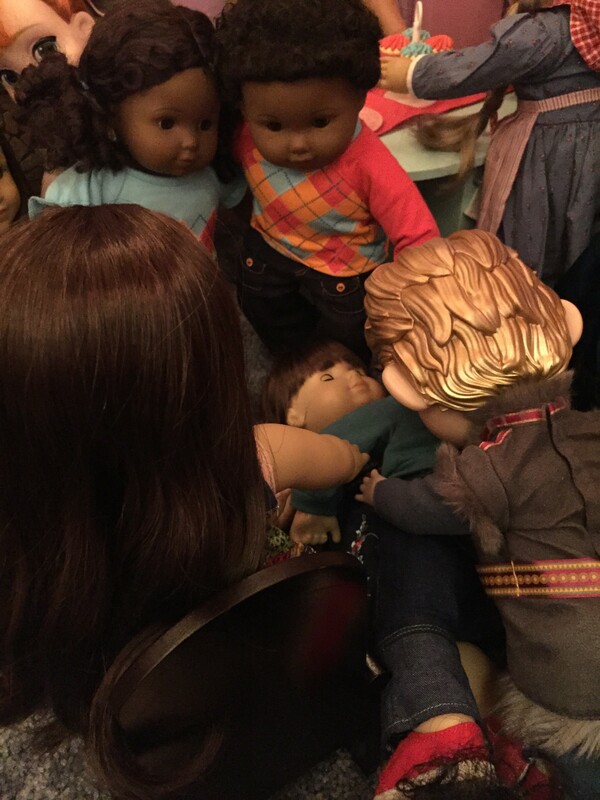 Do your moms know your dolls well enough to name them? 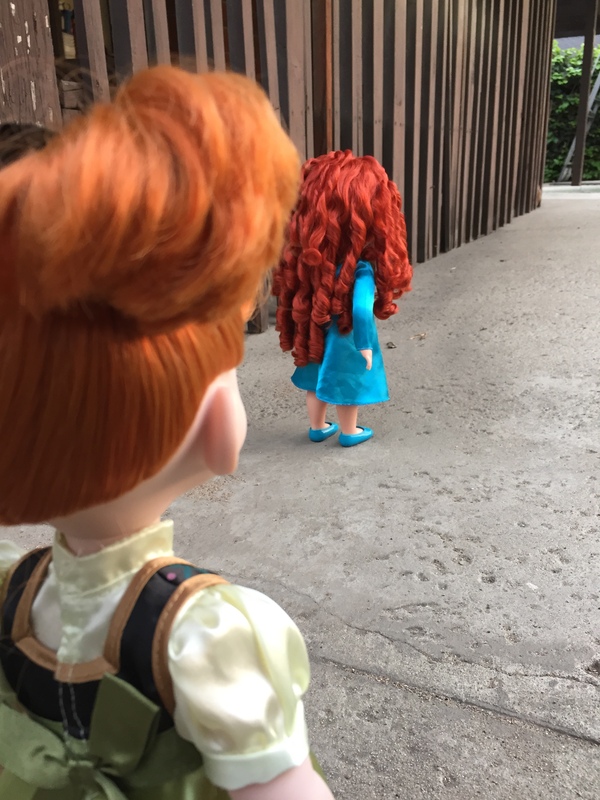 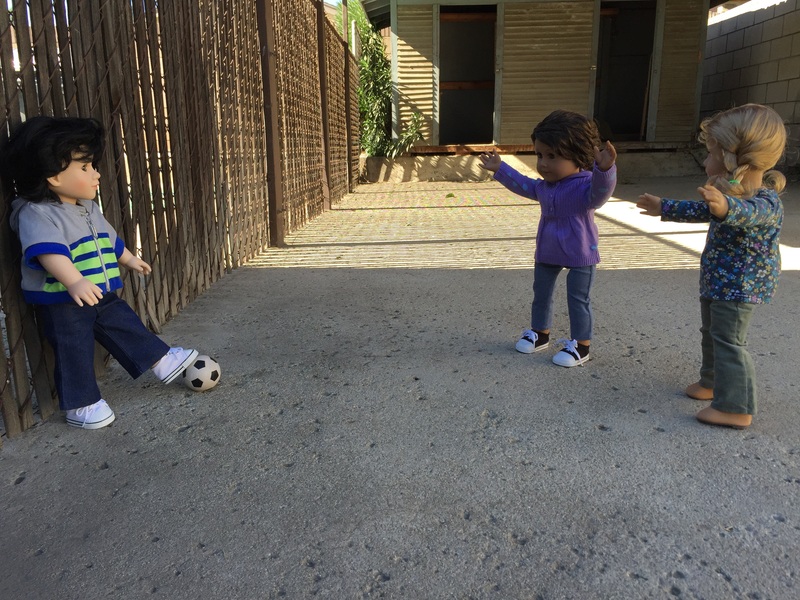 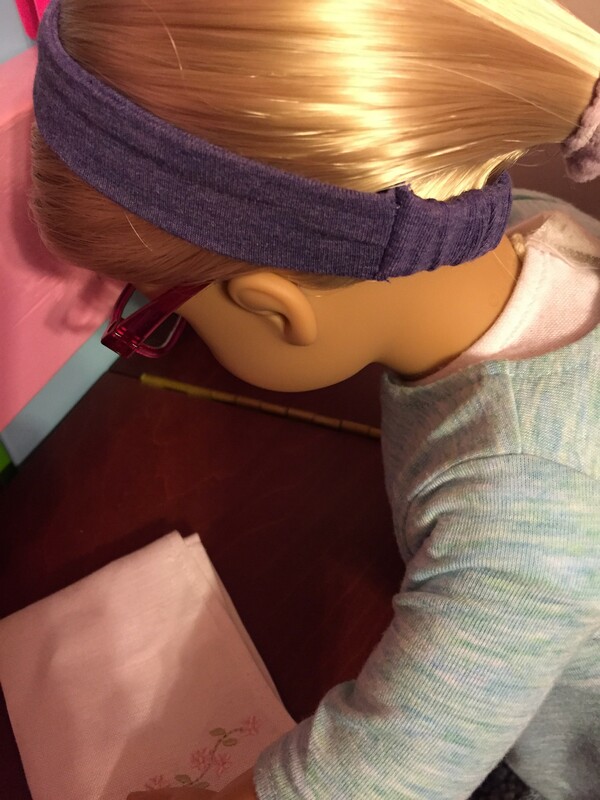 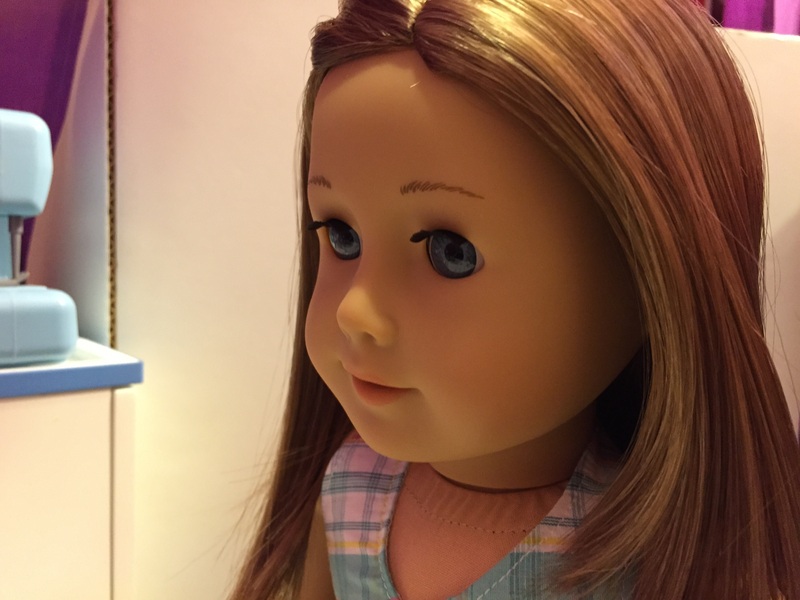 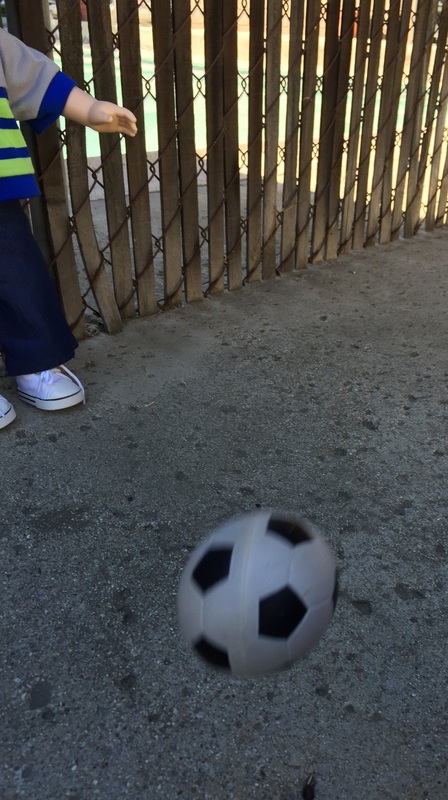 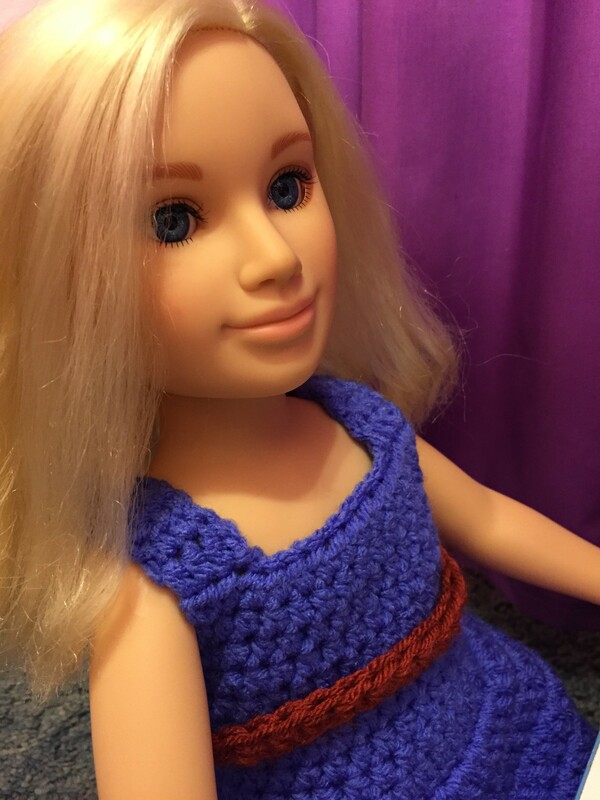 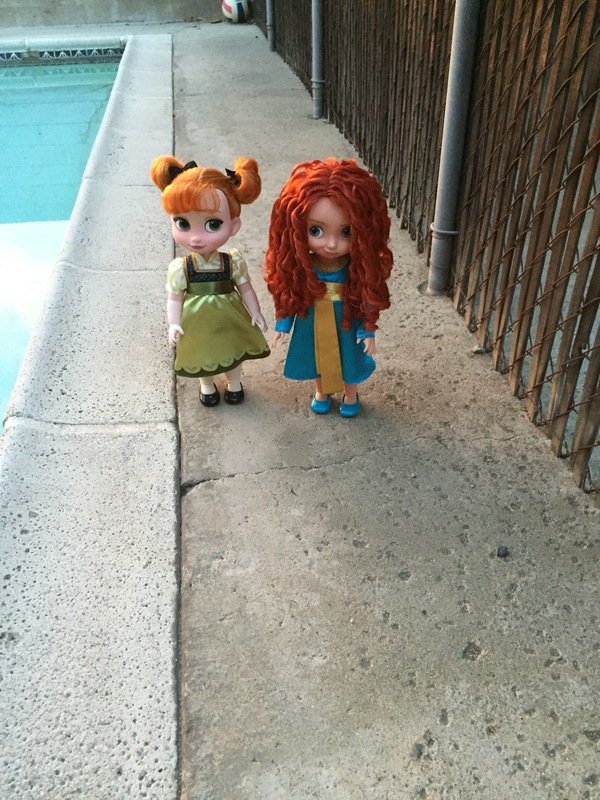 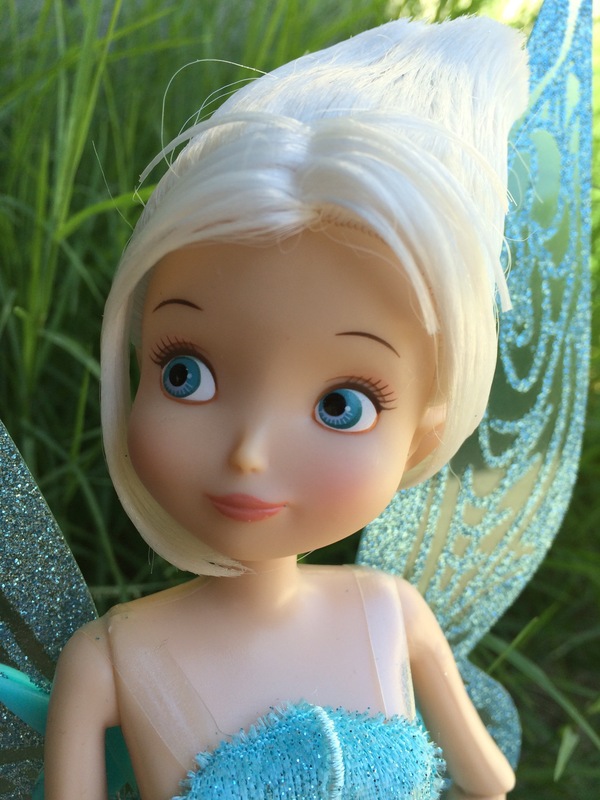 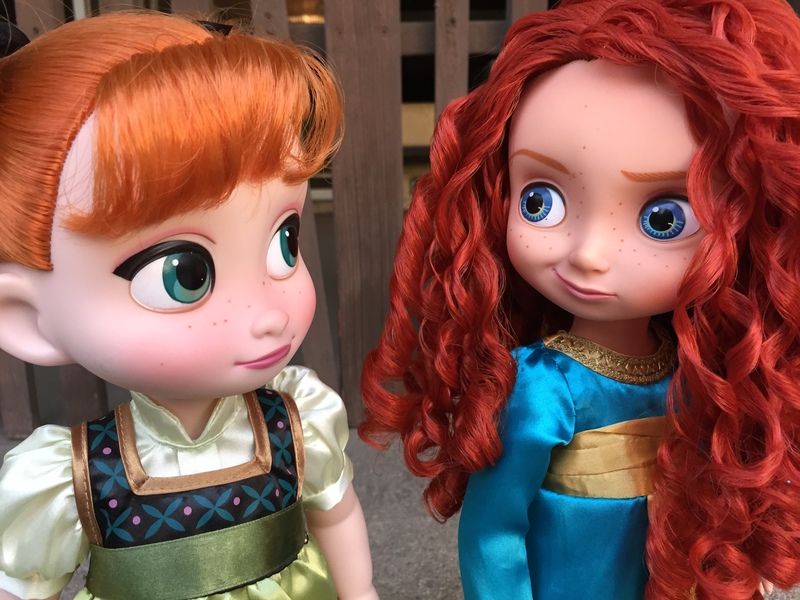 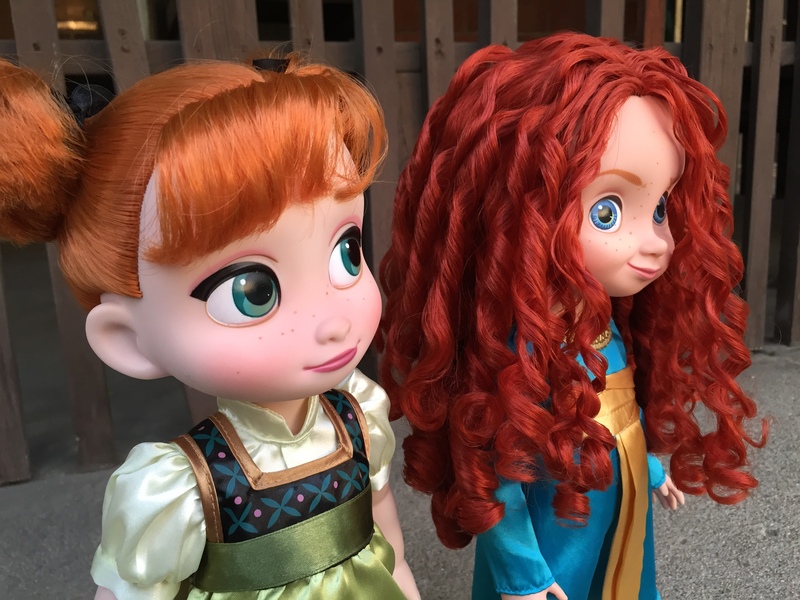 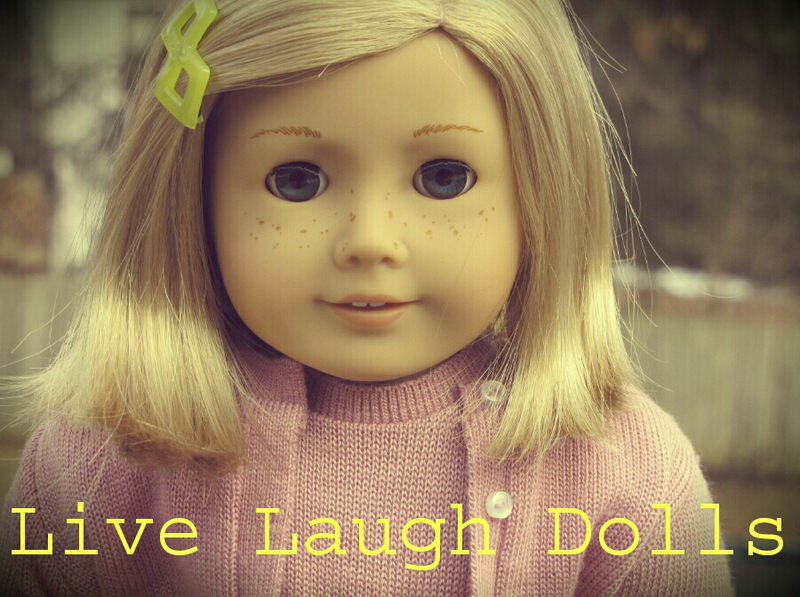 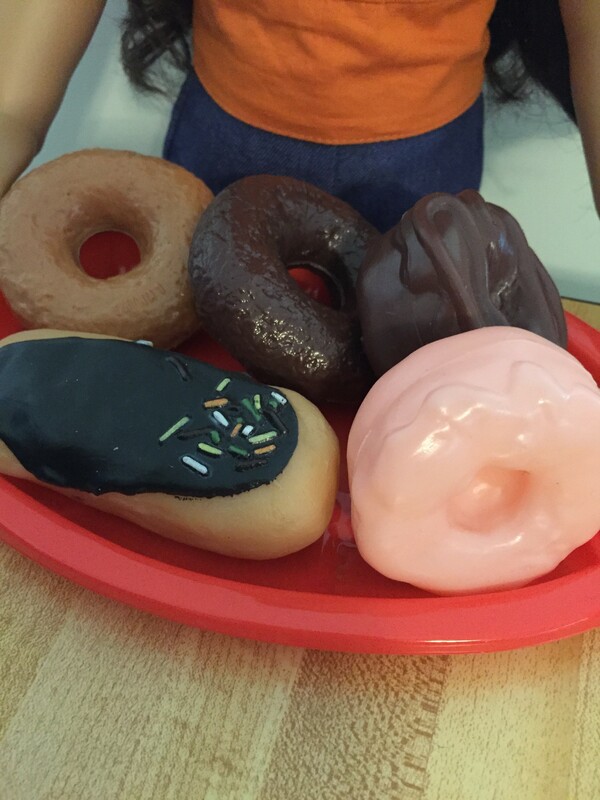 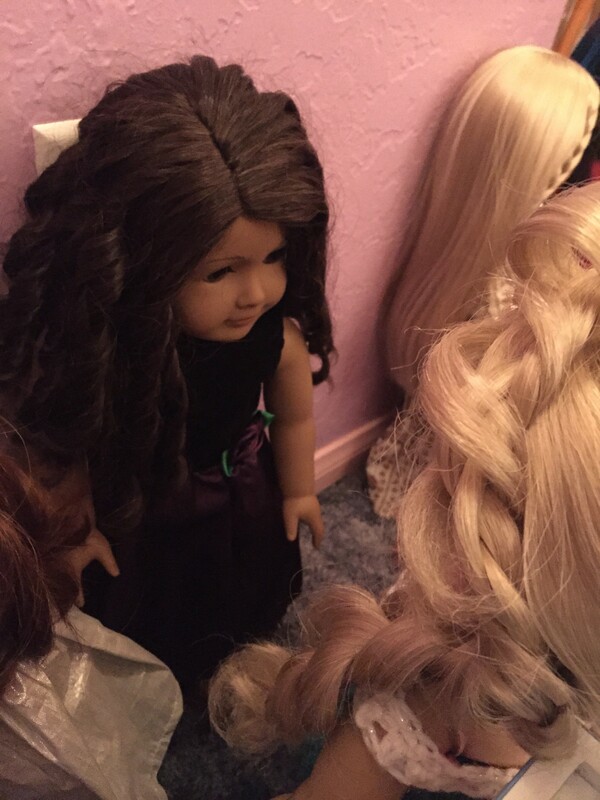 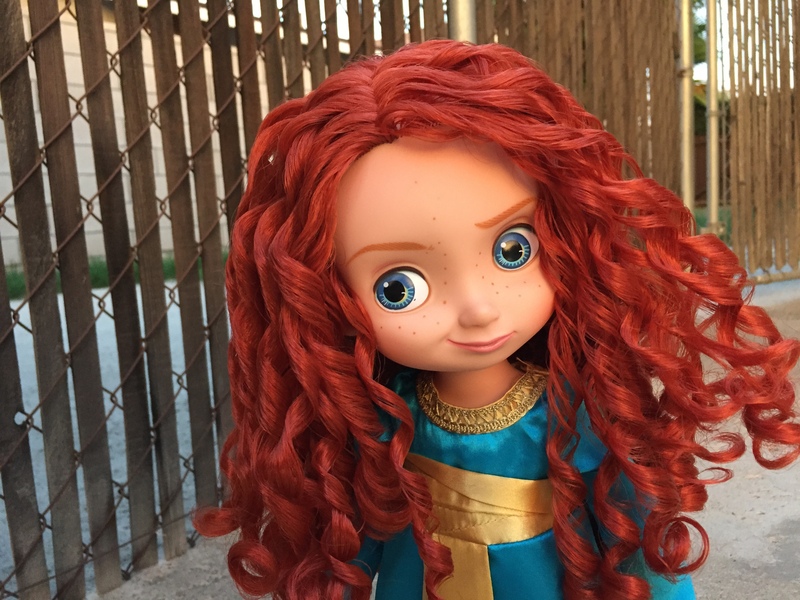 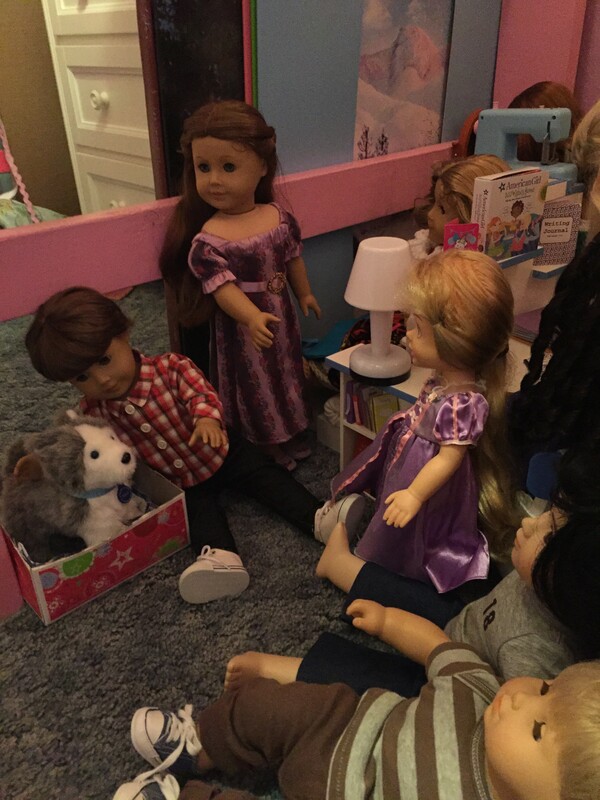 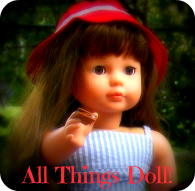 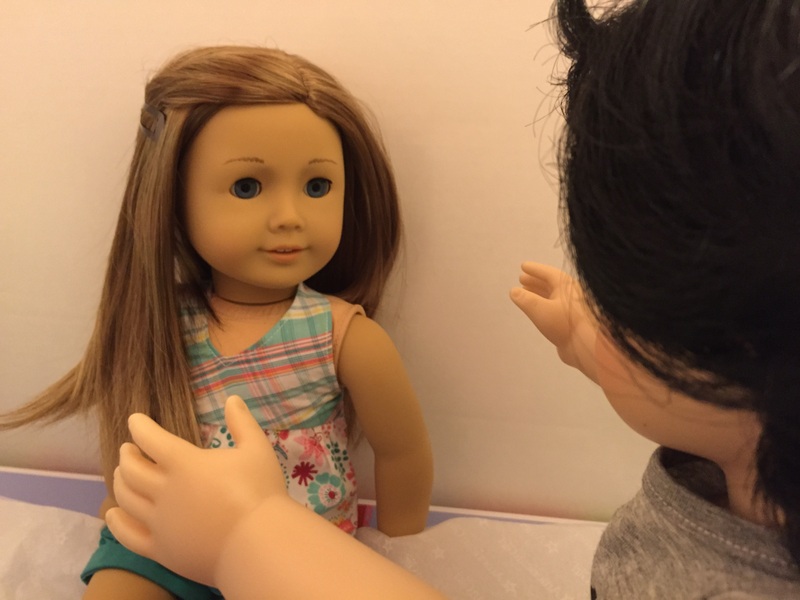 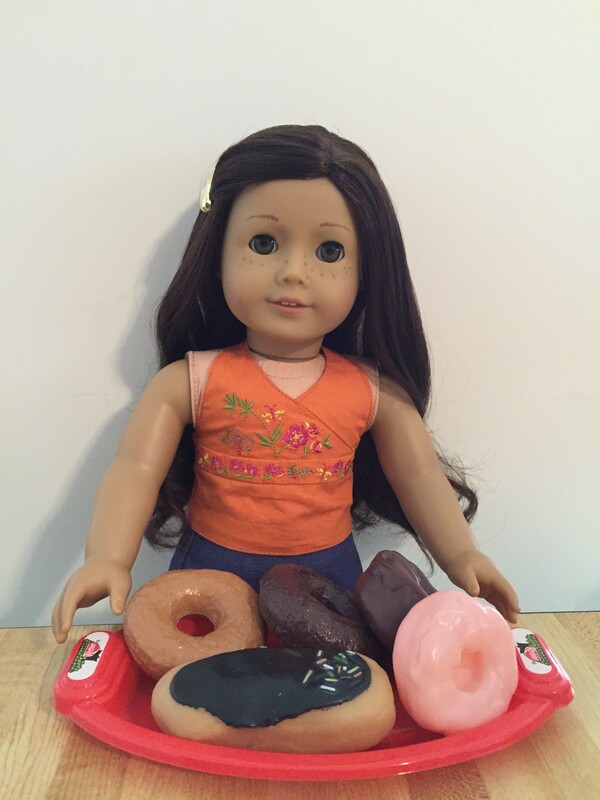 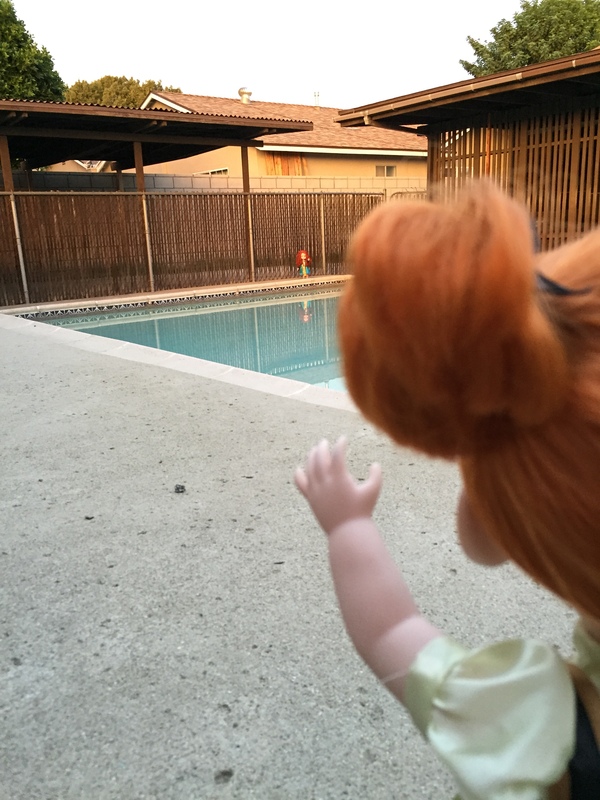 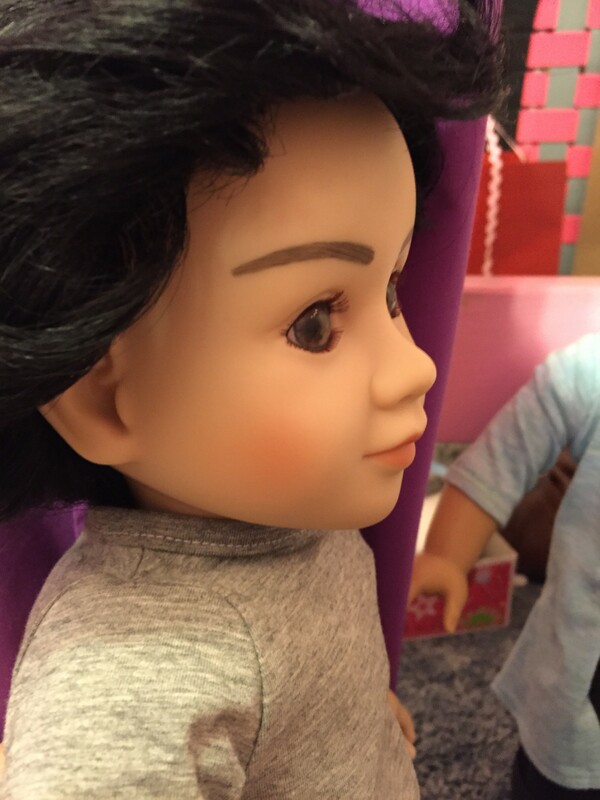 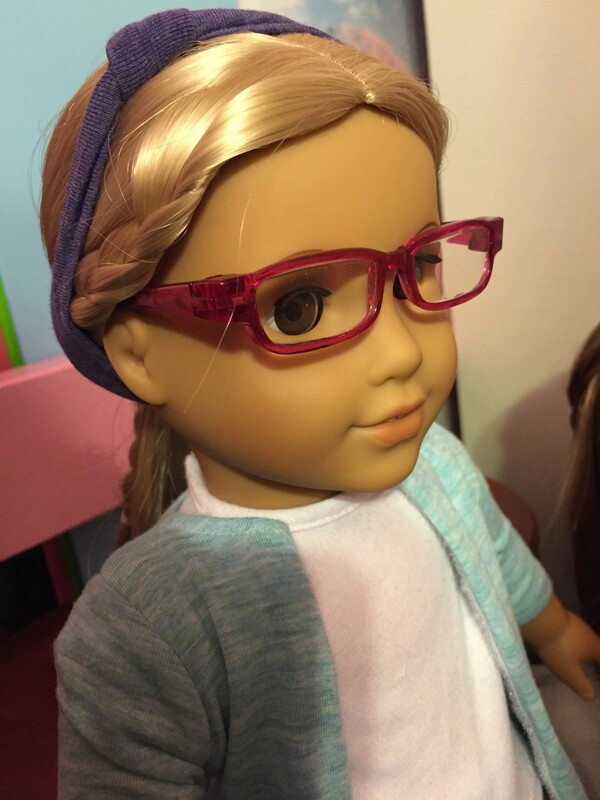 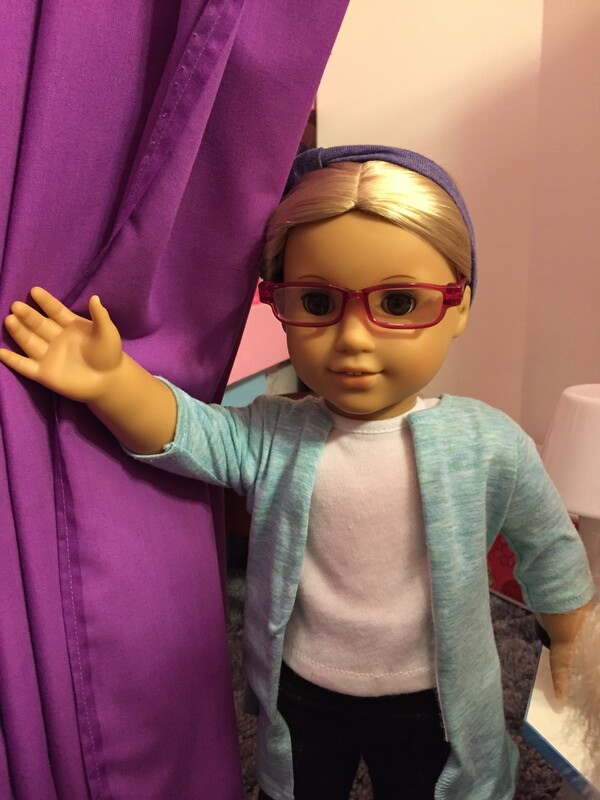 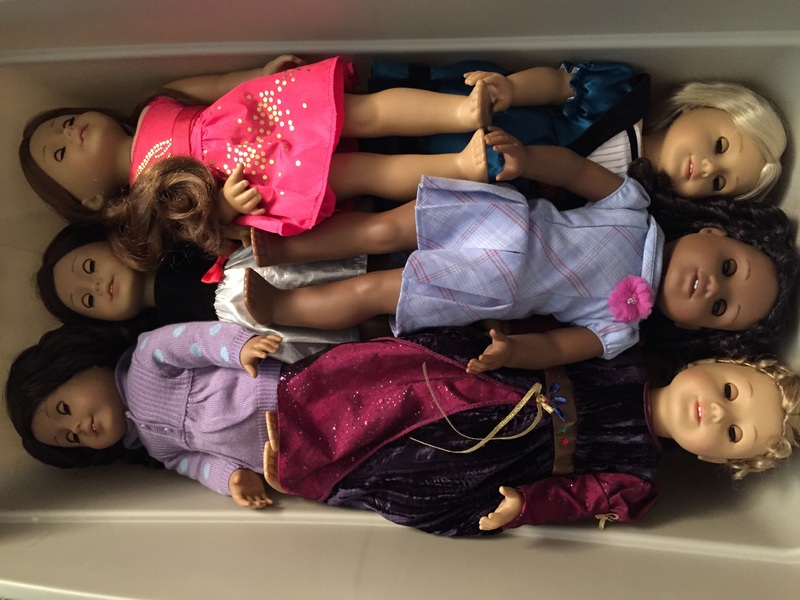 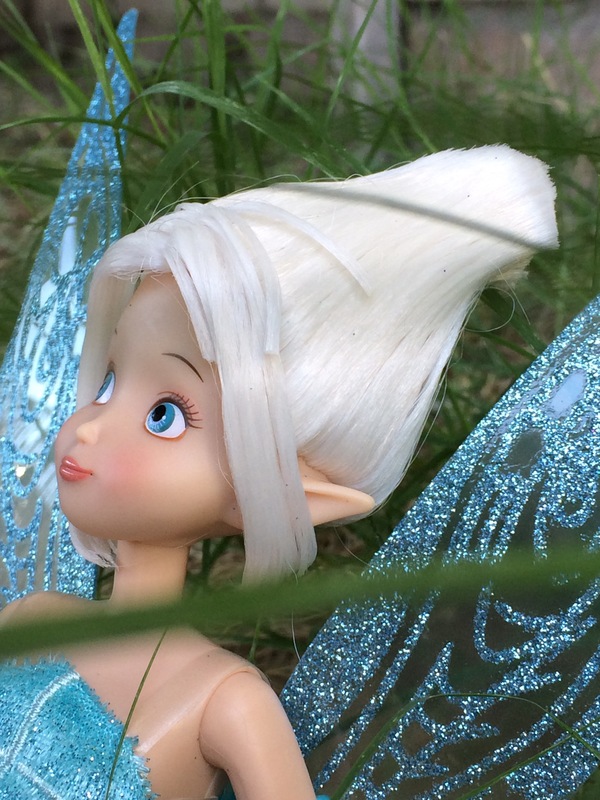 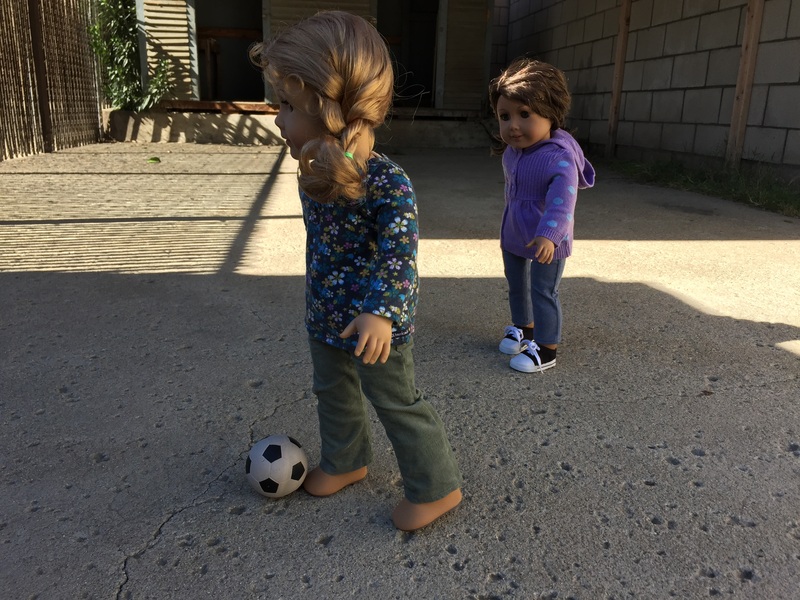 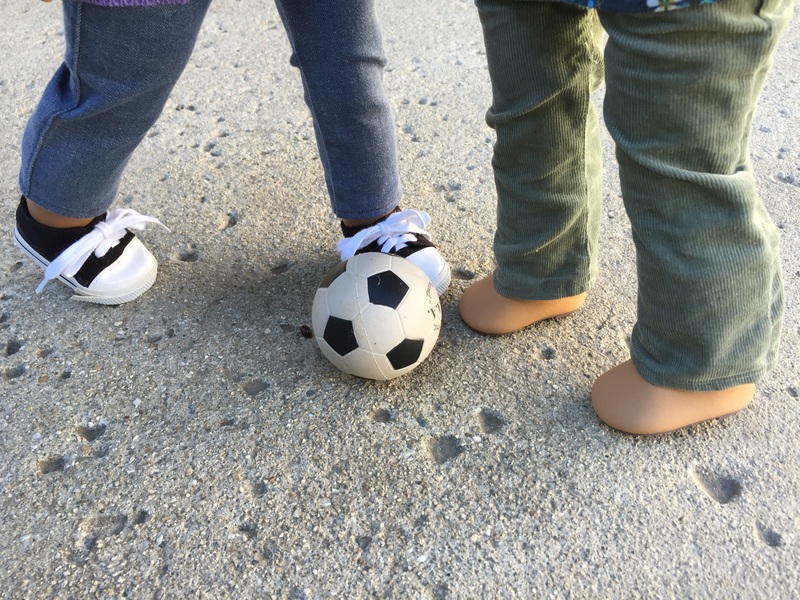 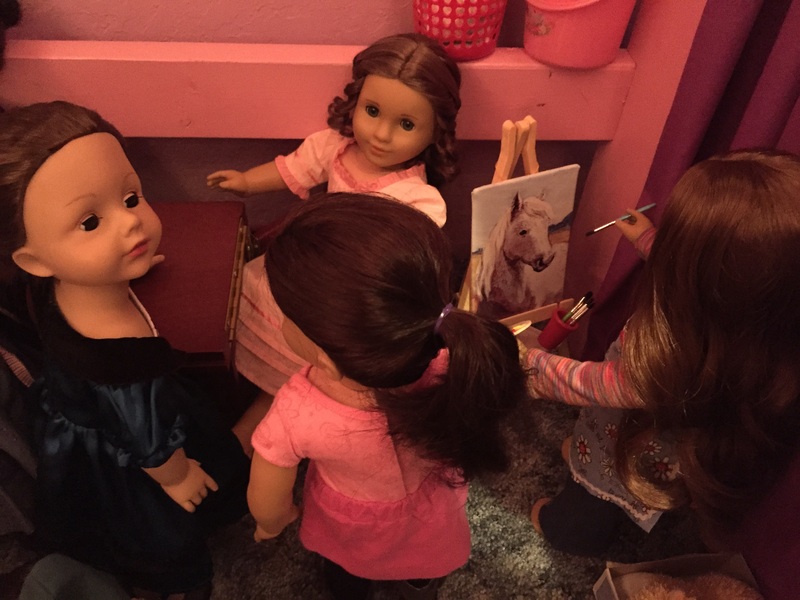 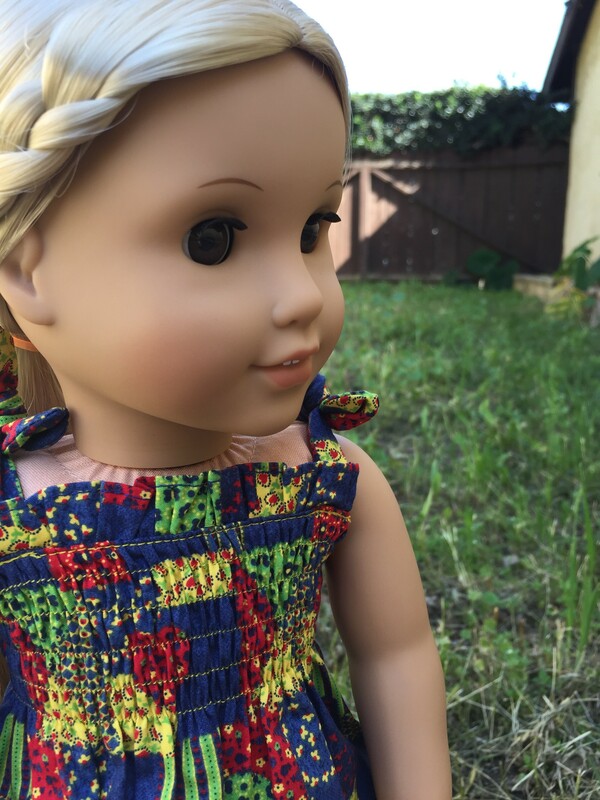 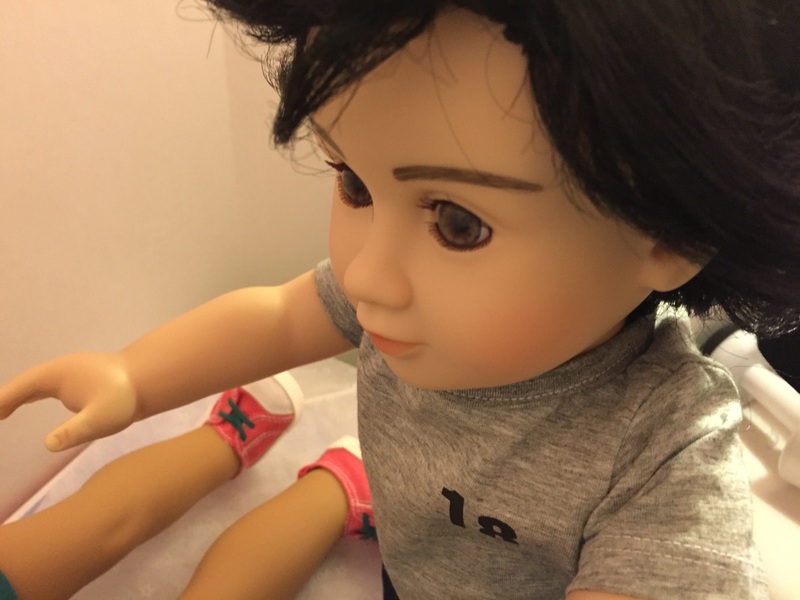 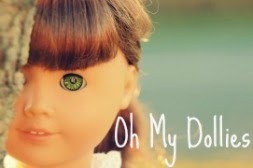 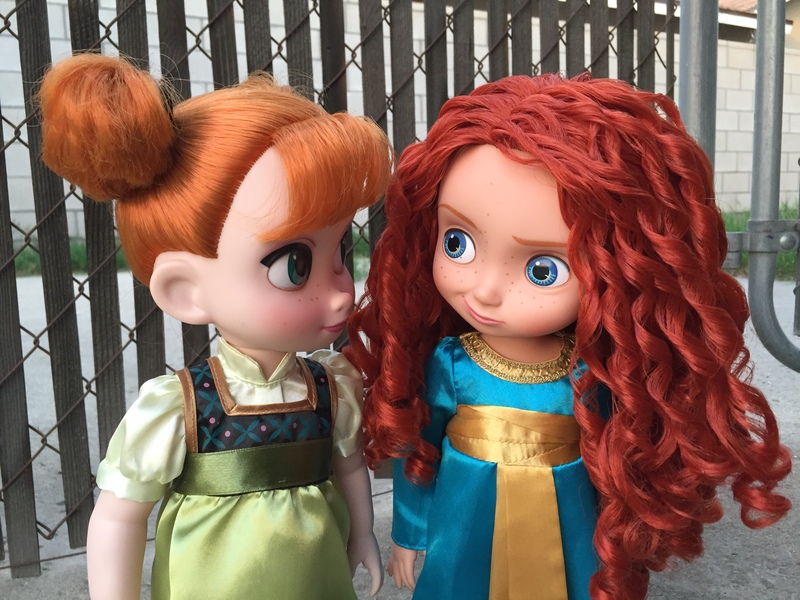 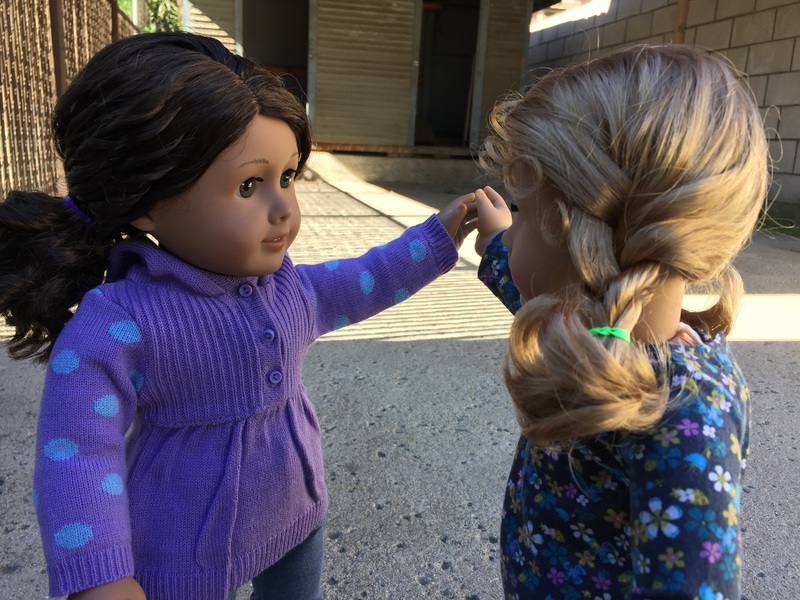 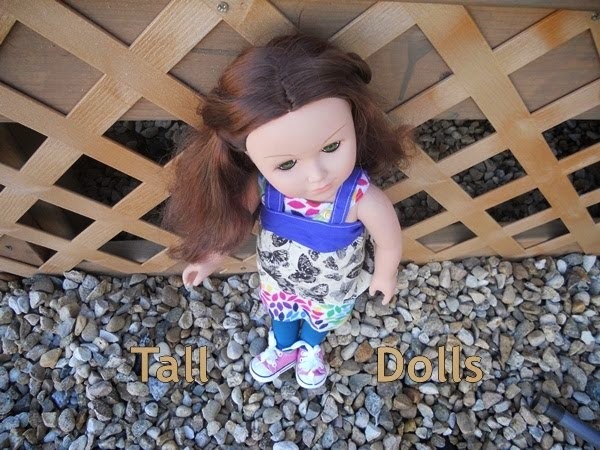 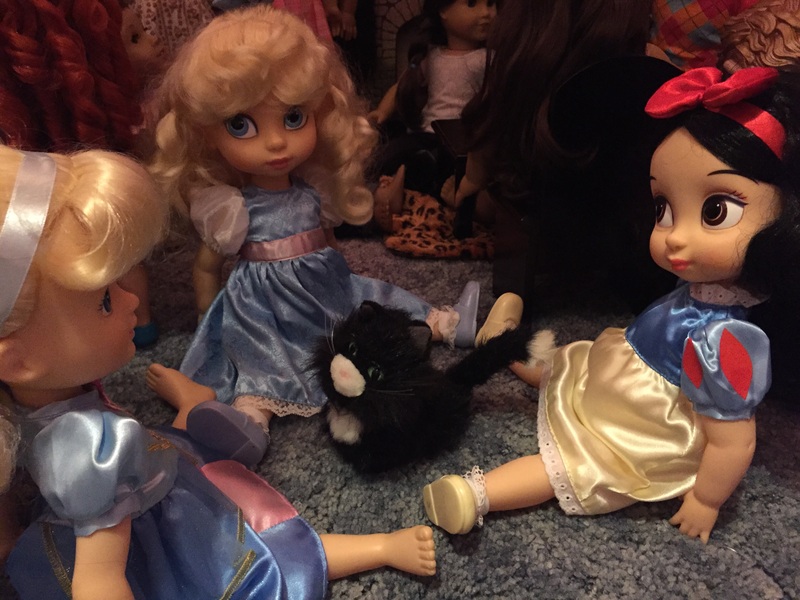 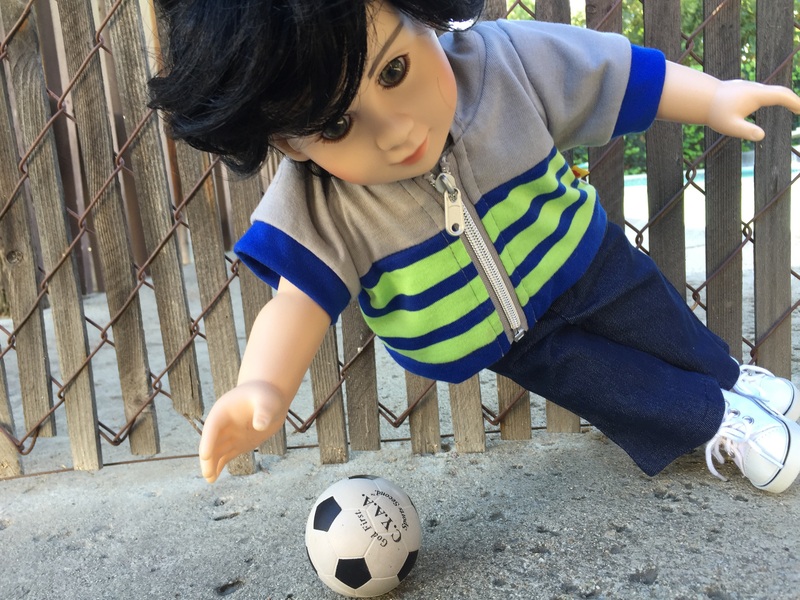 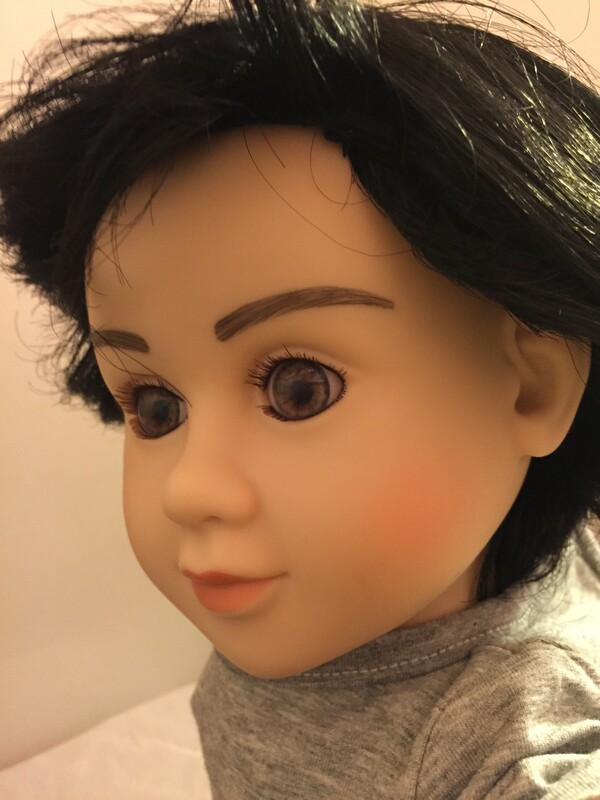 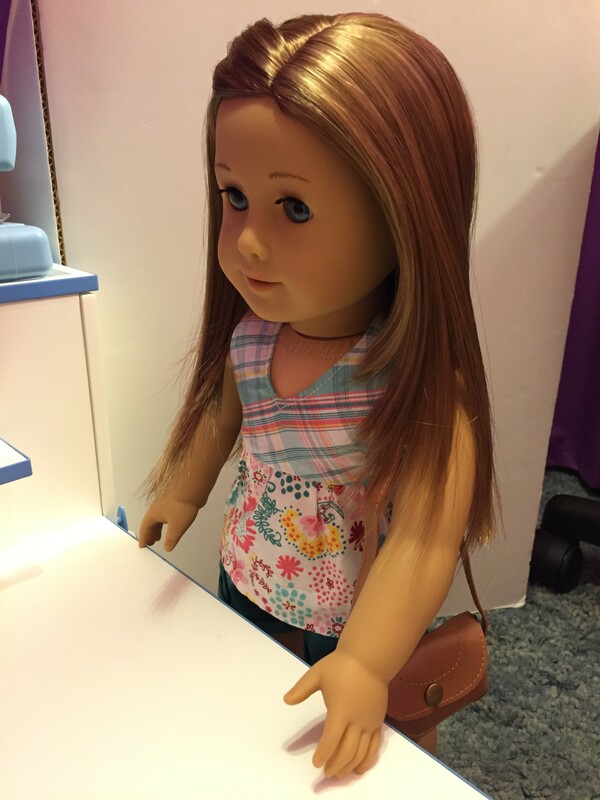 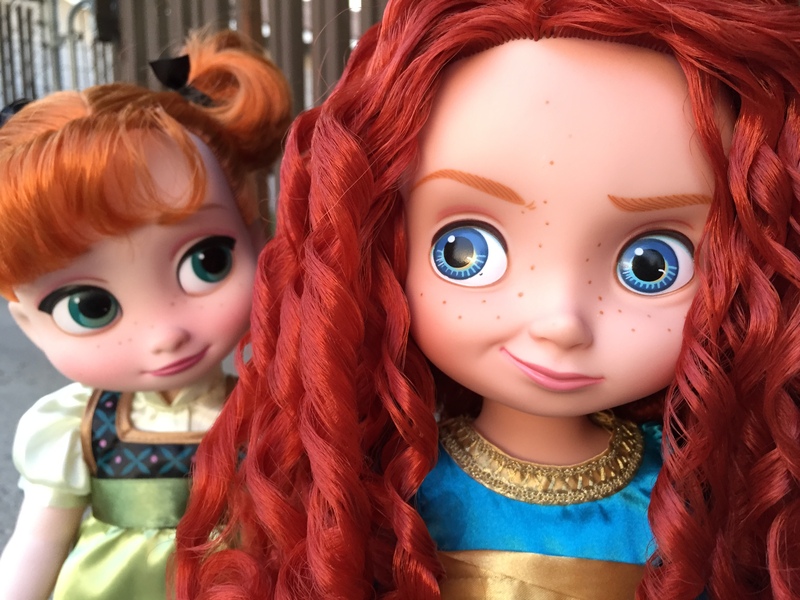 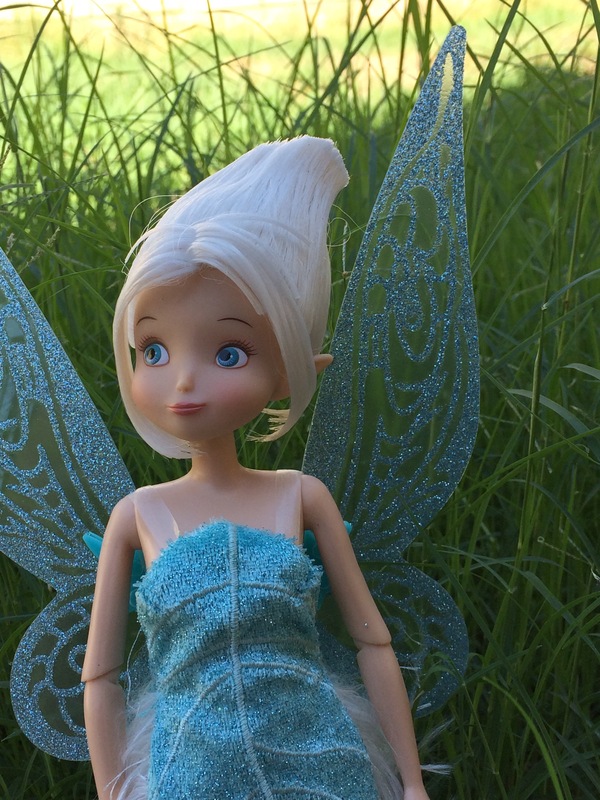 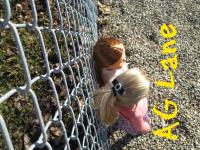 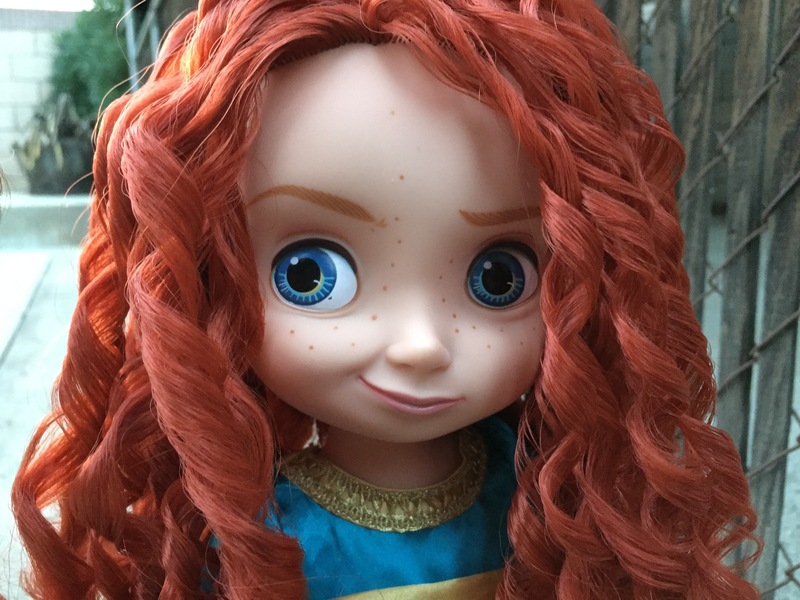 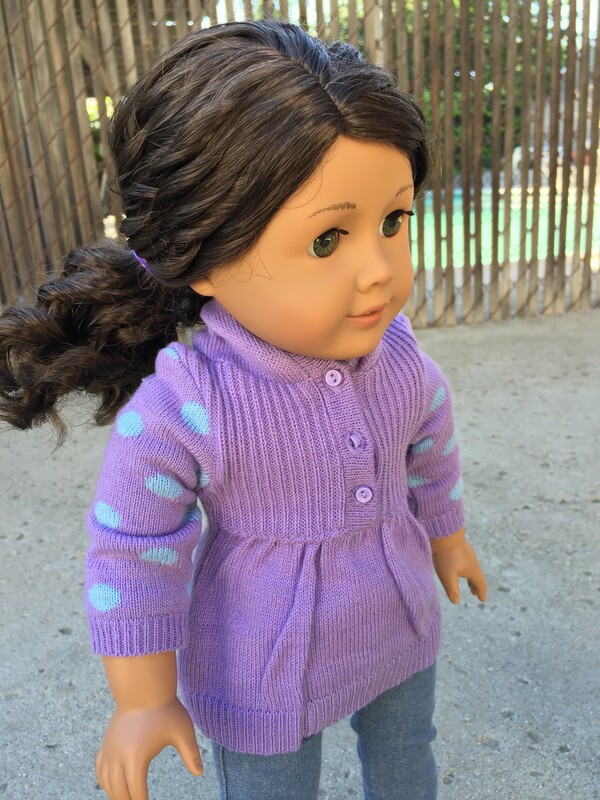 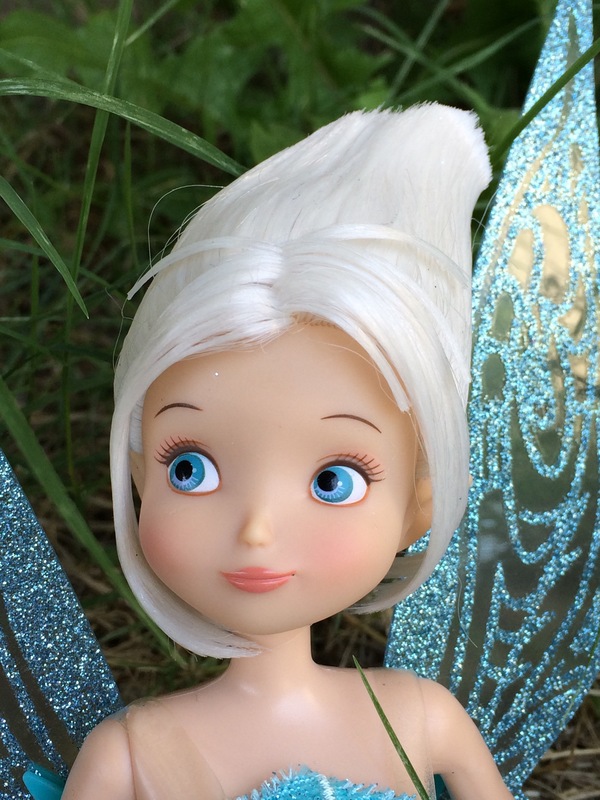 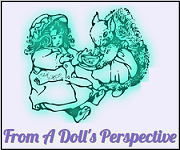 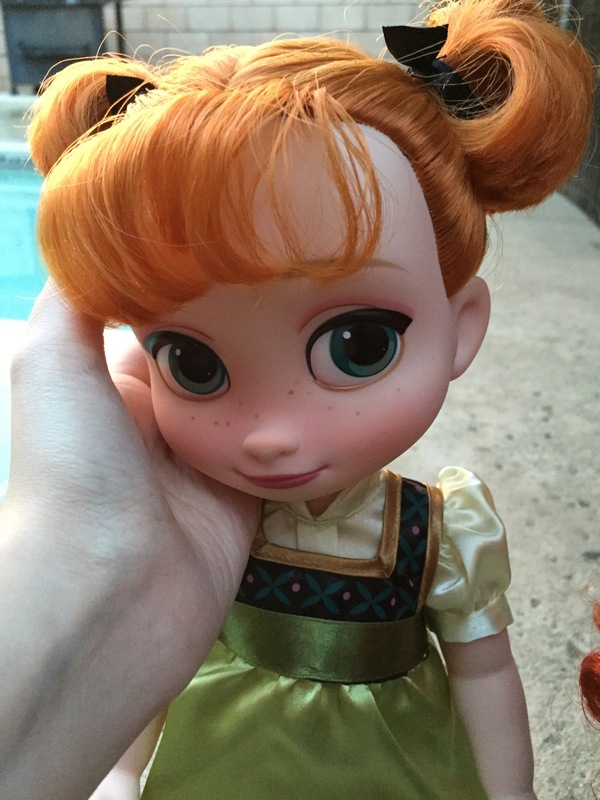 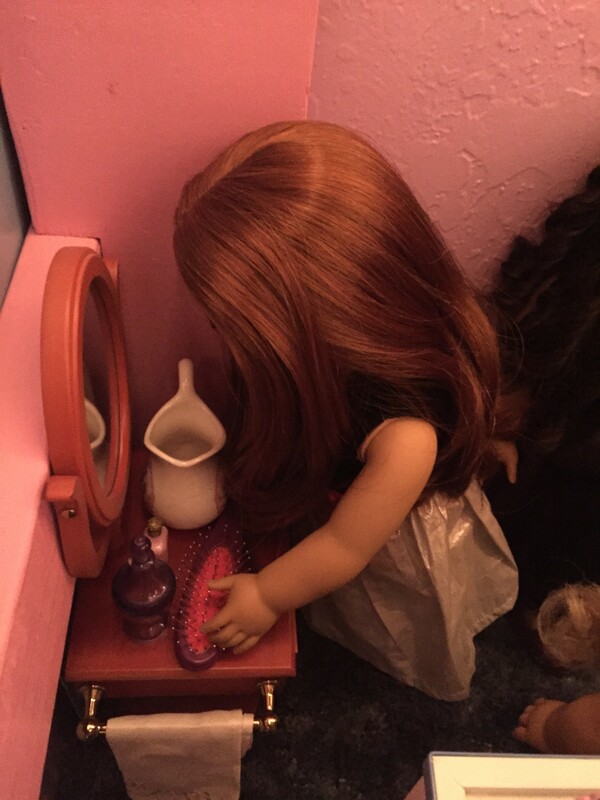 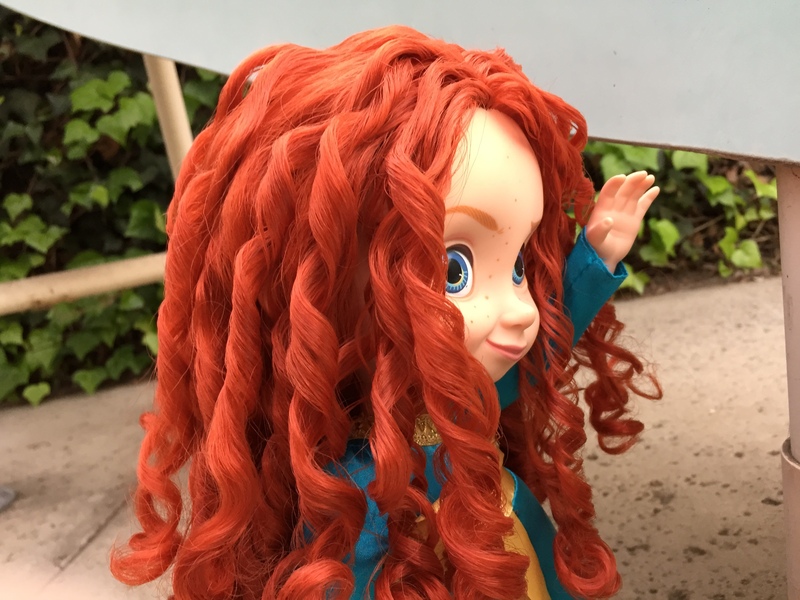 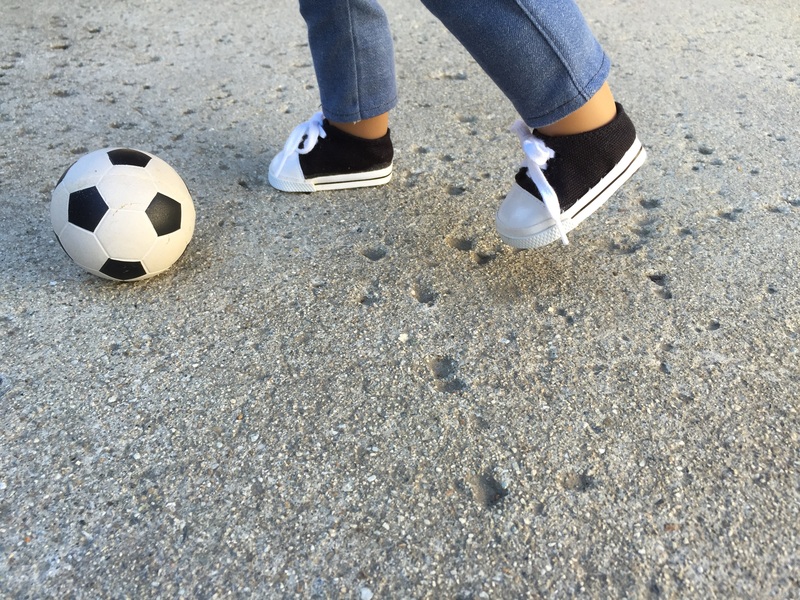 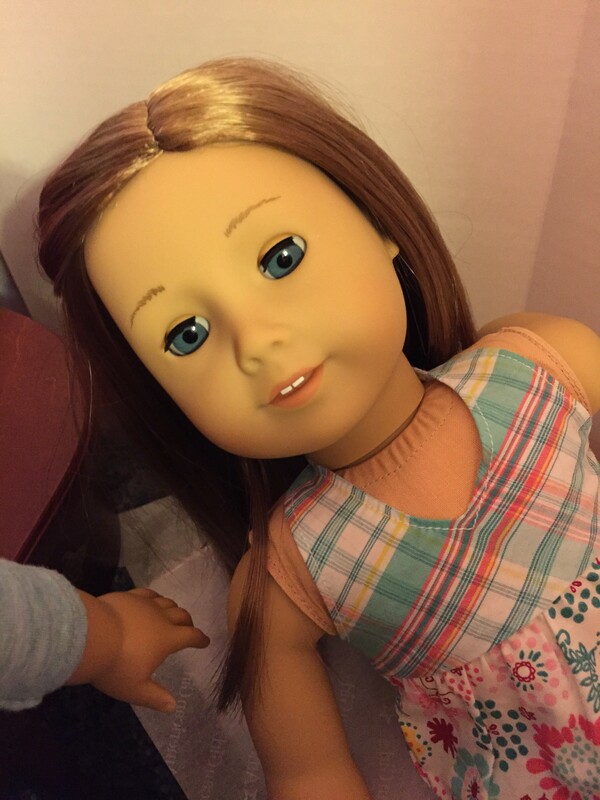 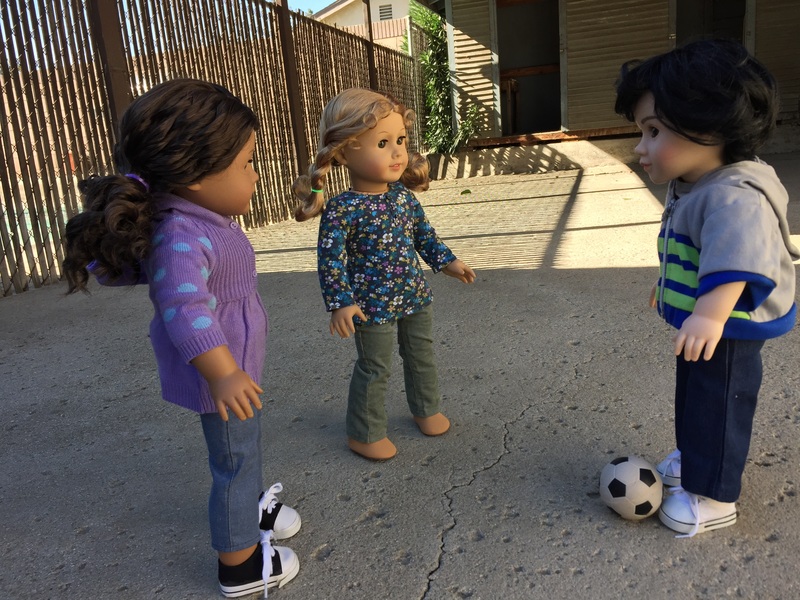 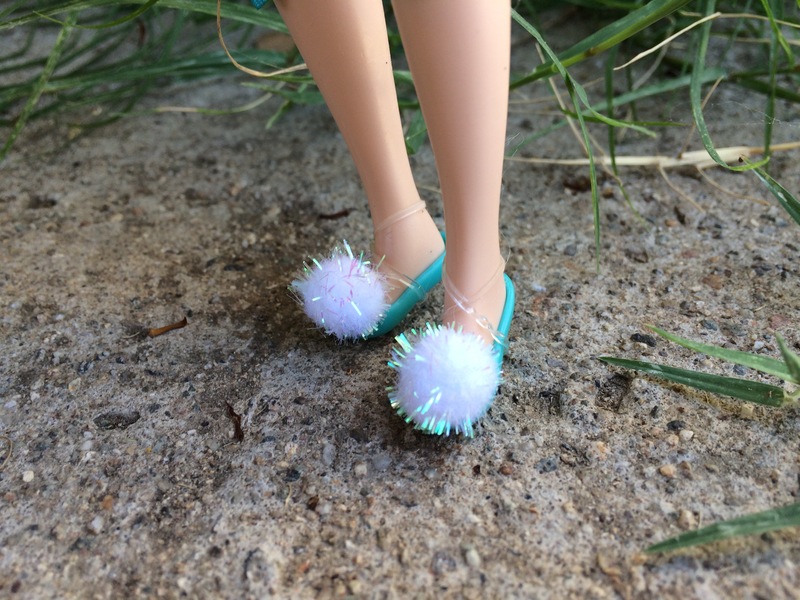 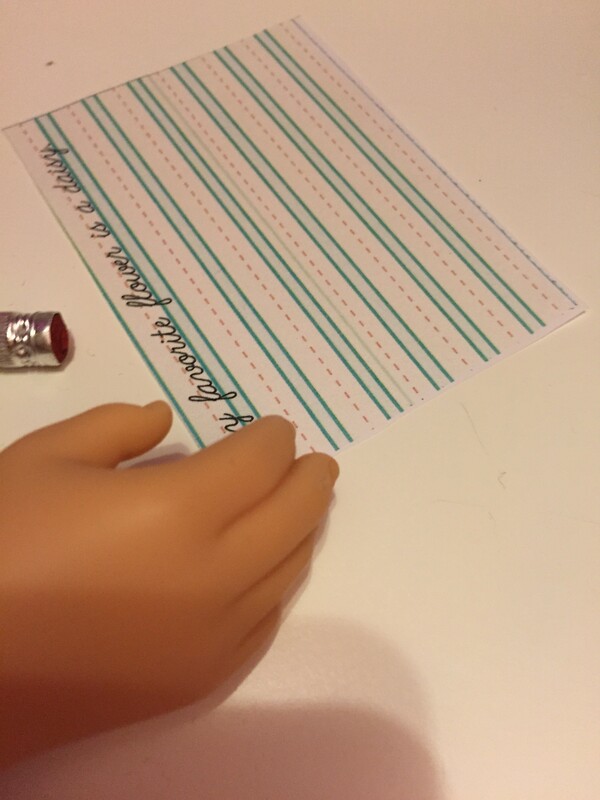 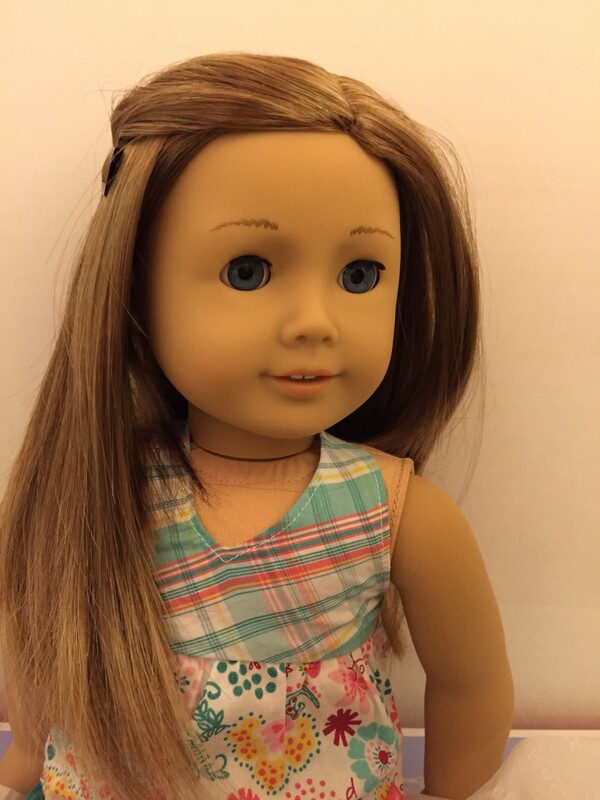 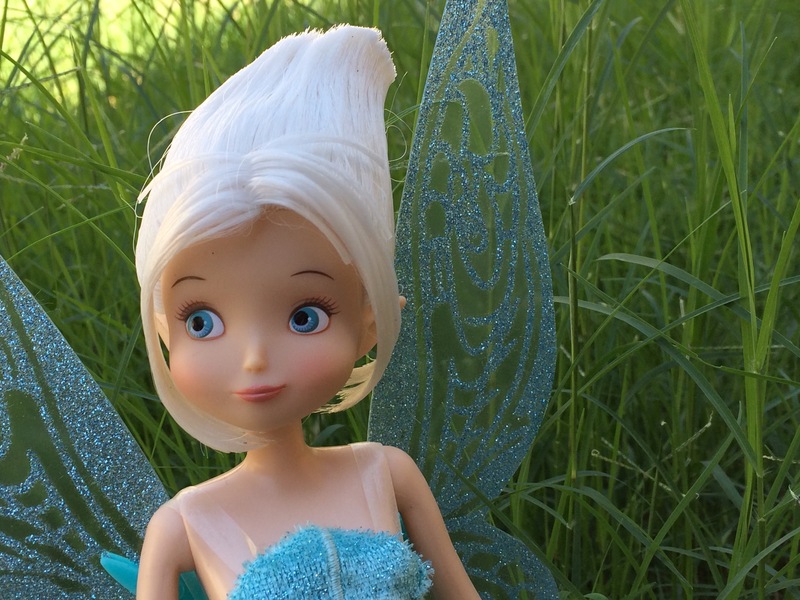 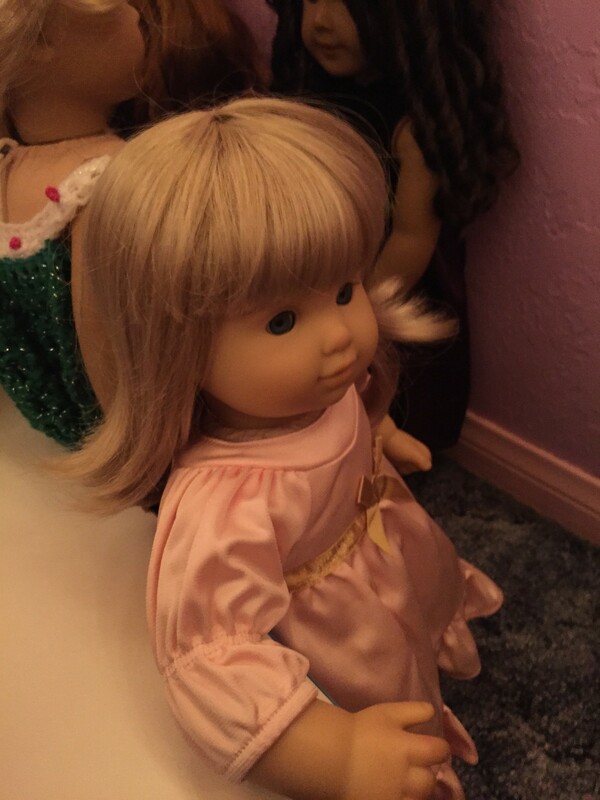 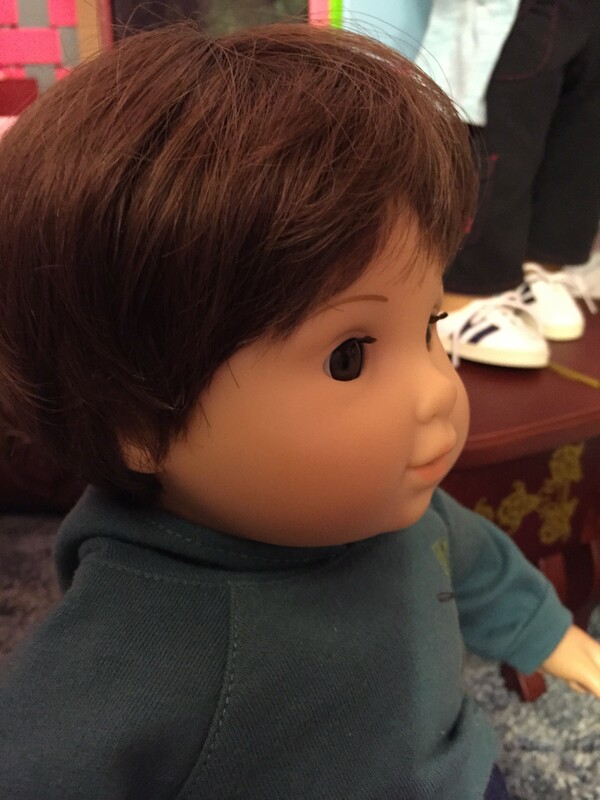 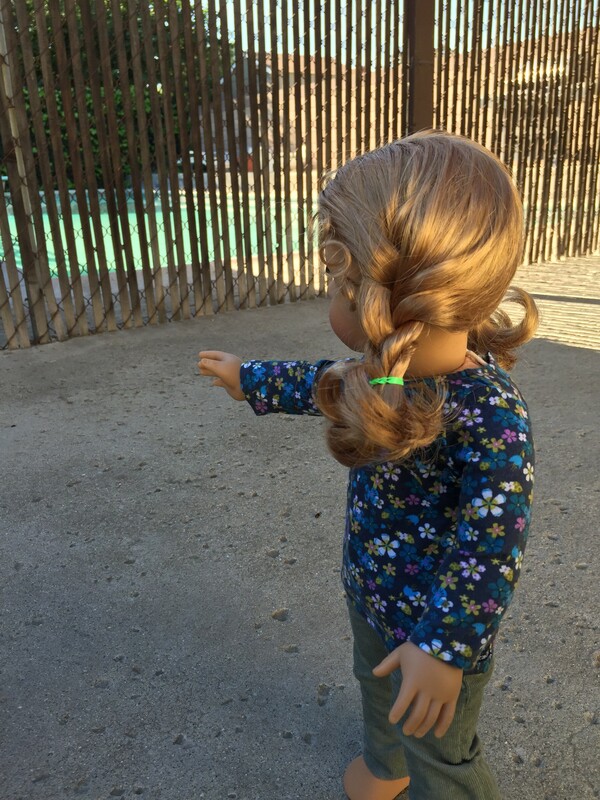 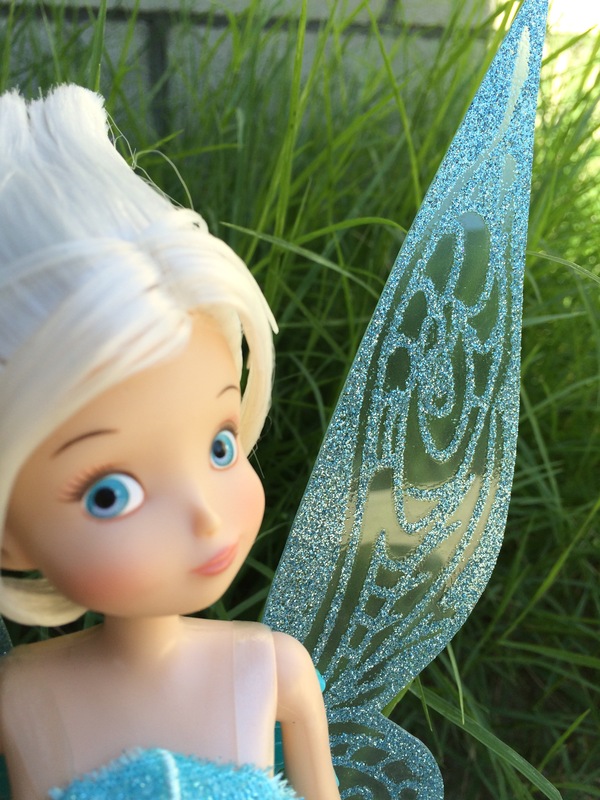 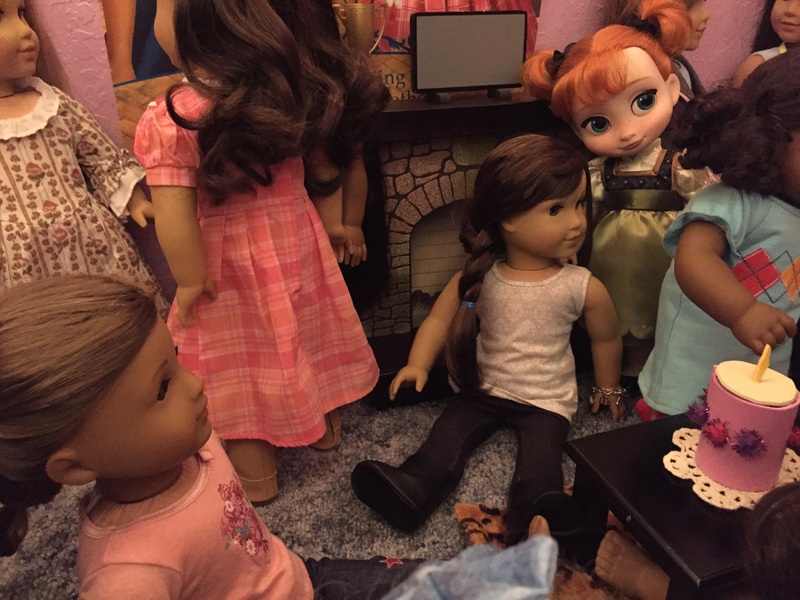 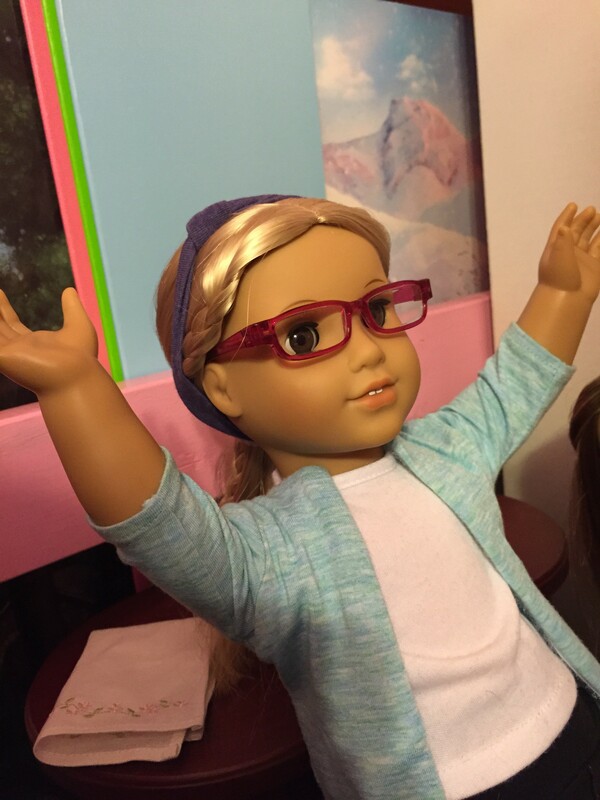 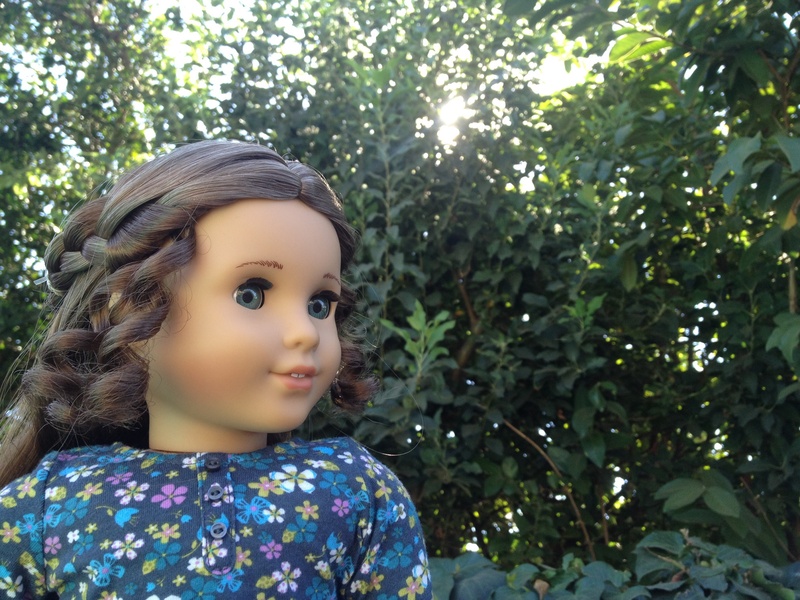 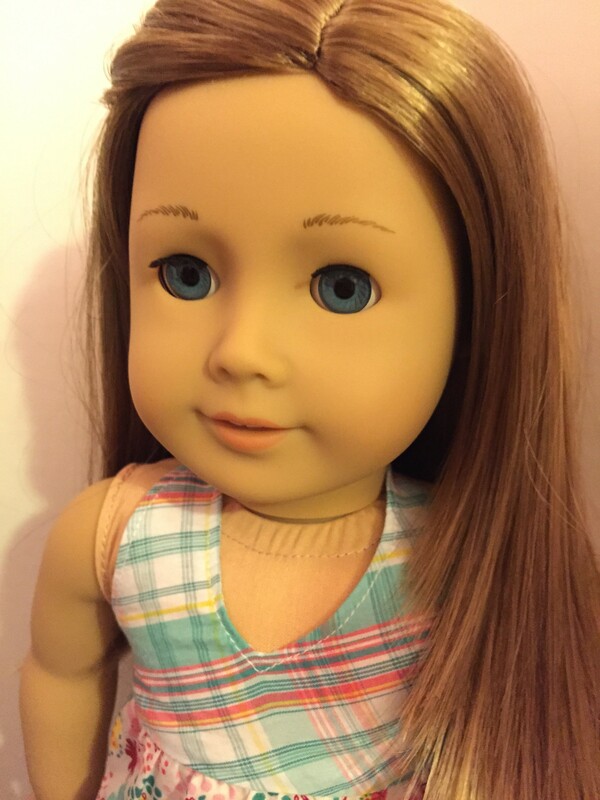 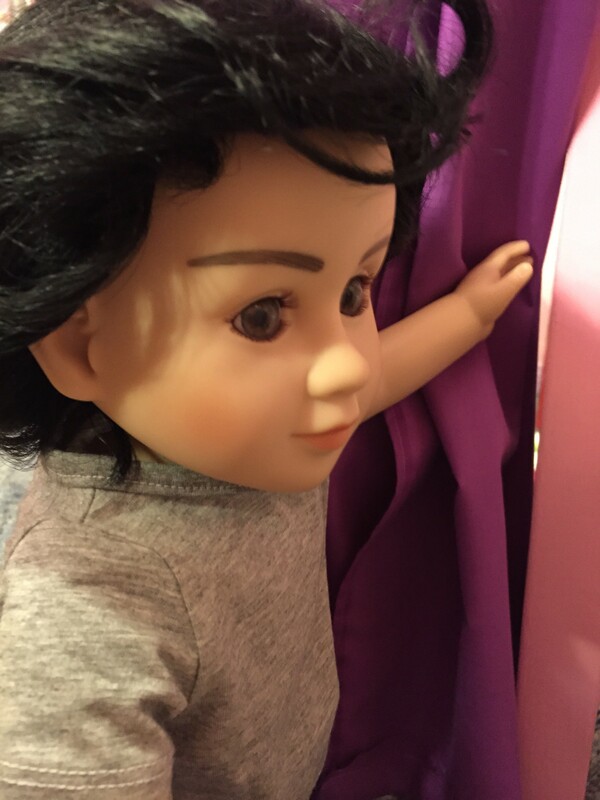 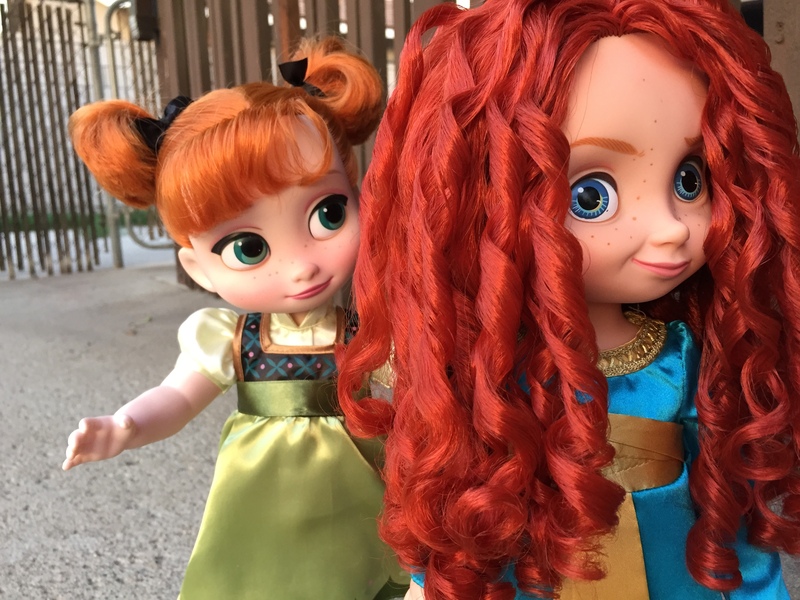 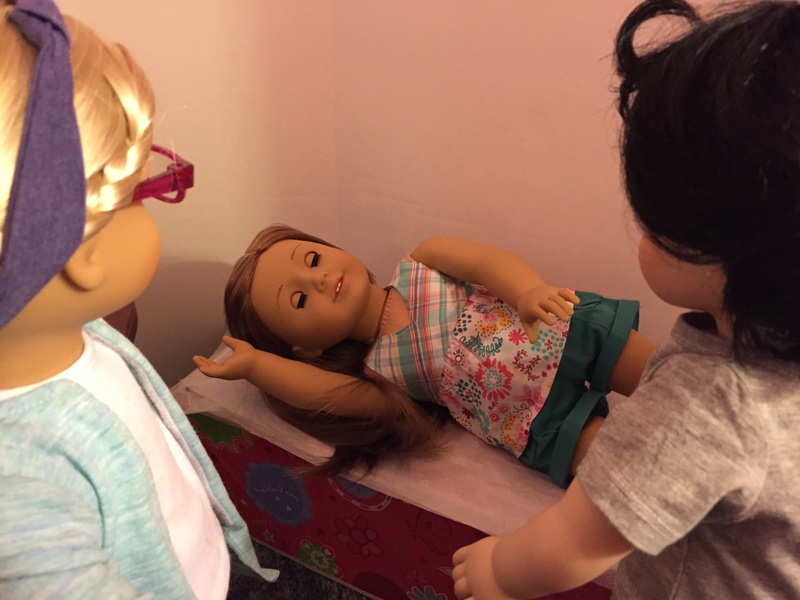 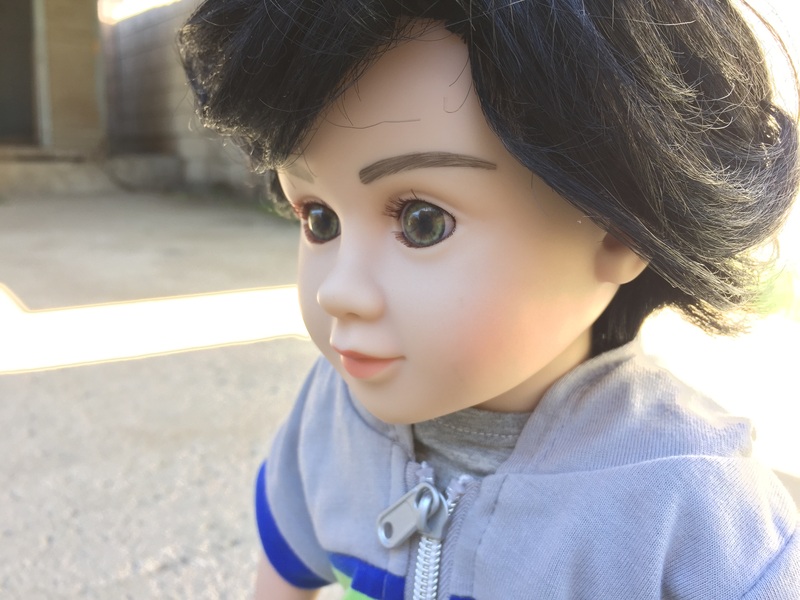 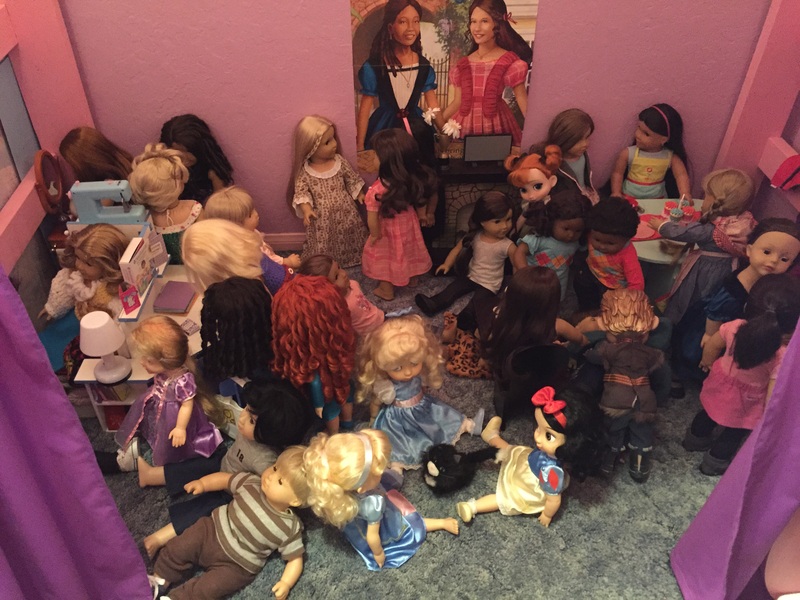 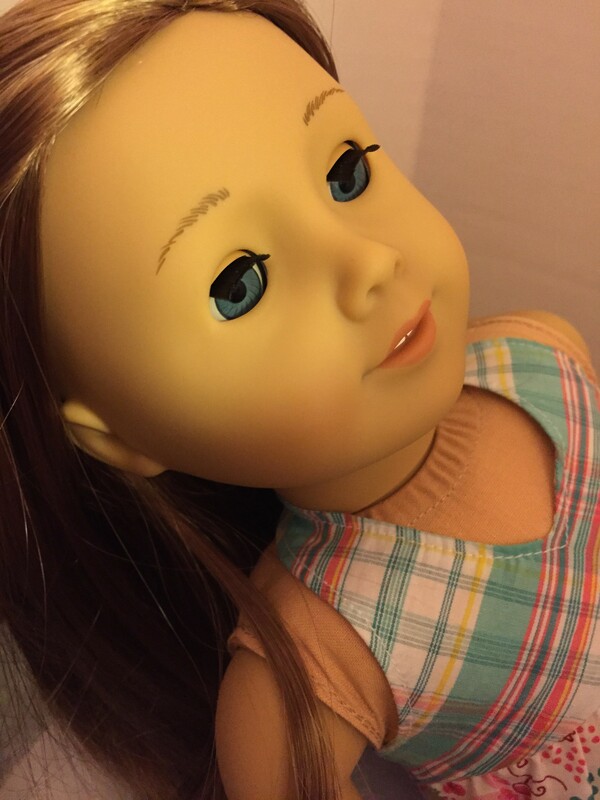 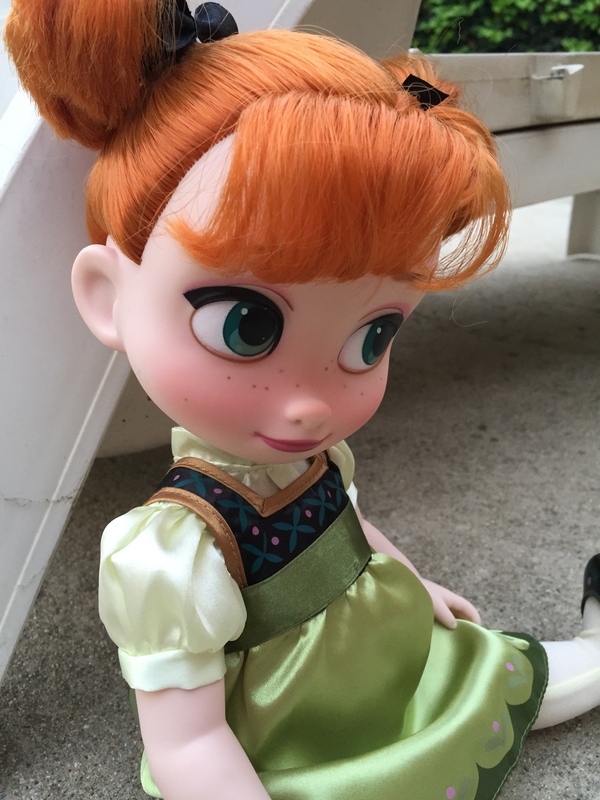 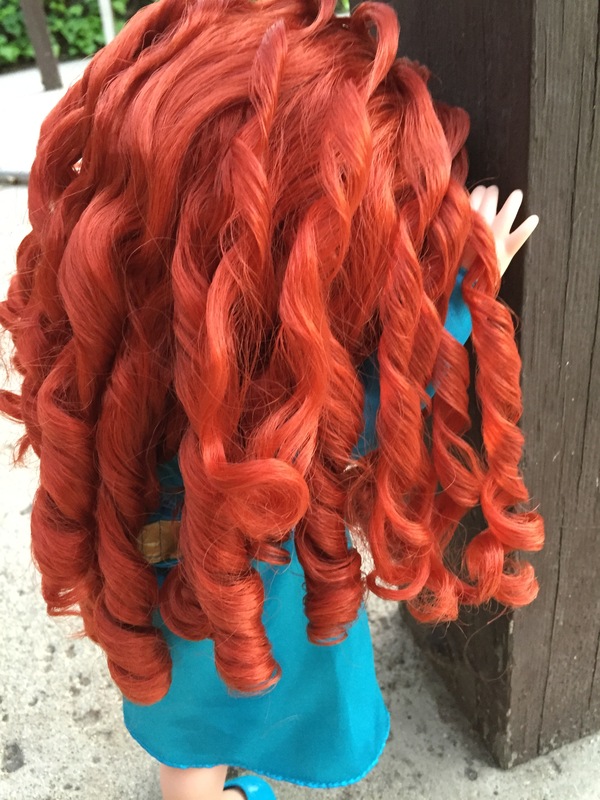 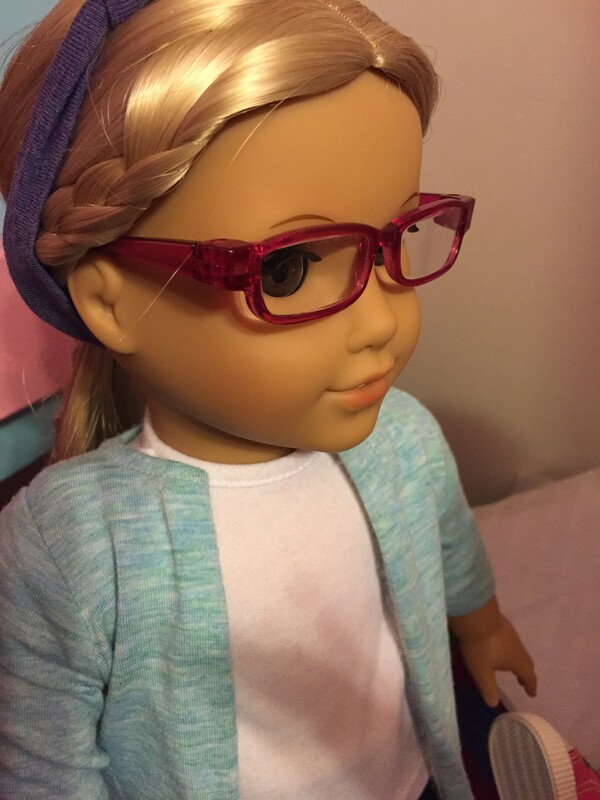 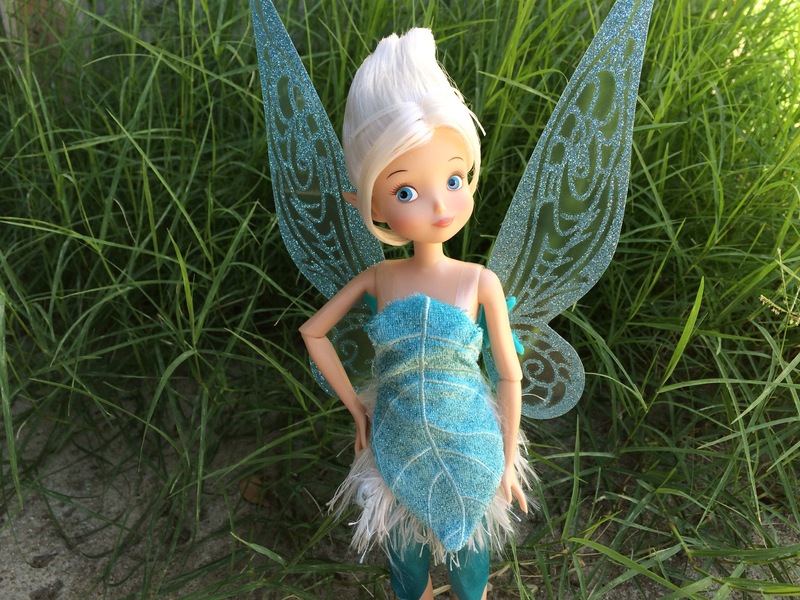 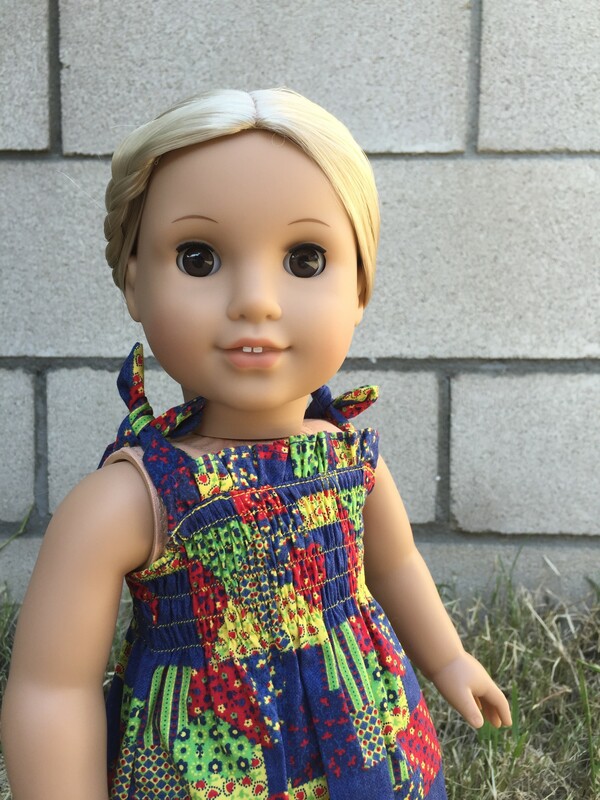 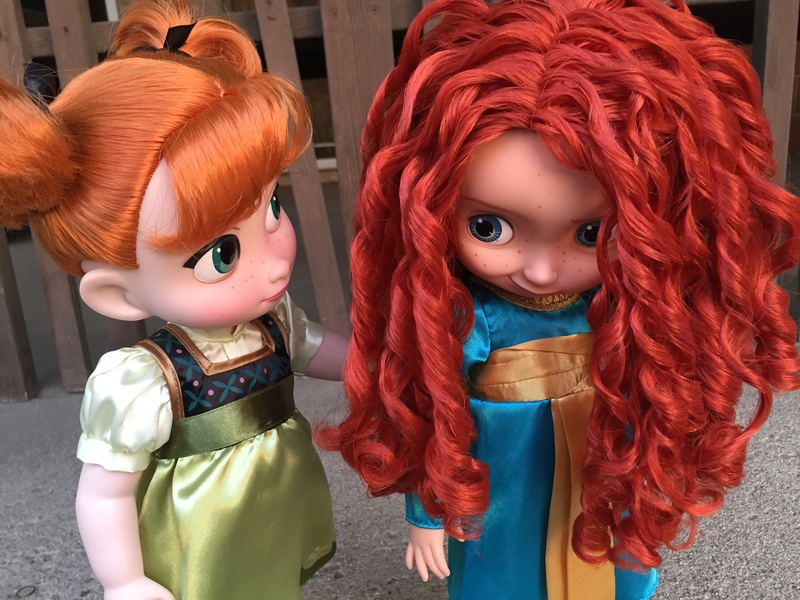 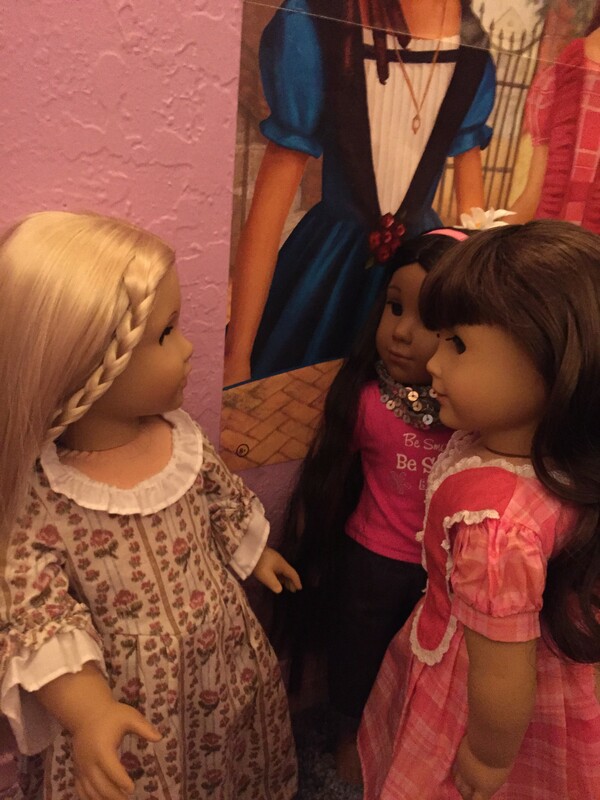 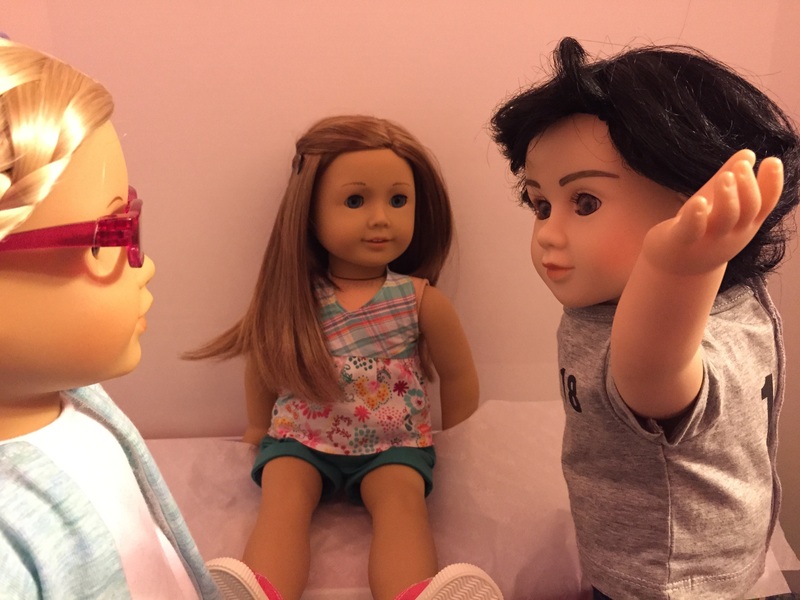 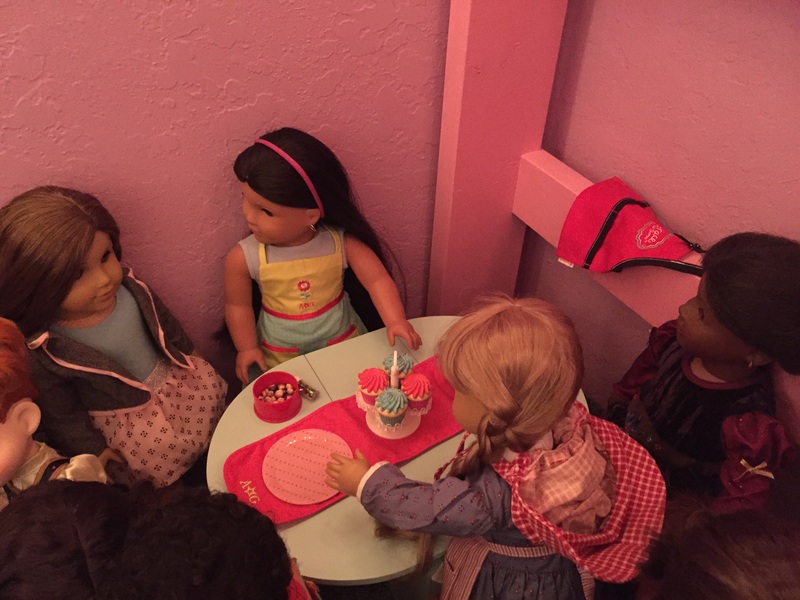 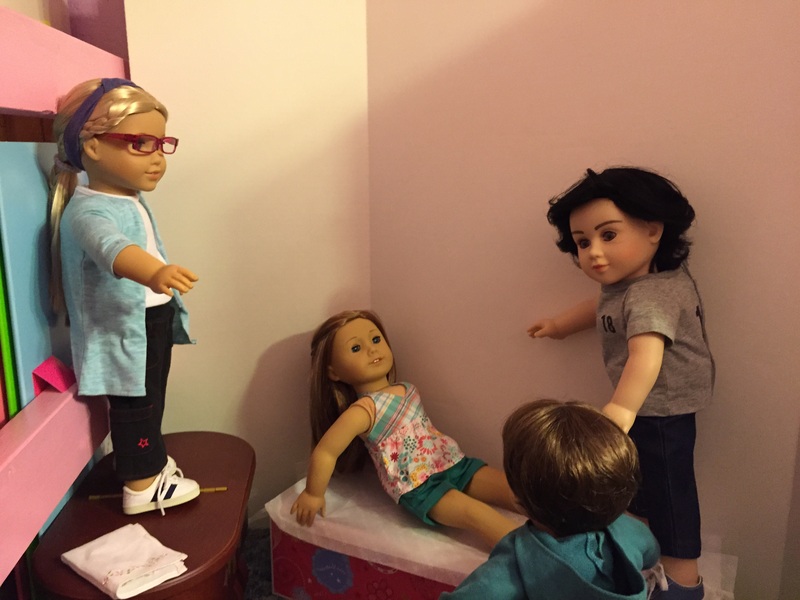 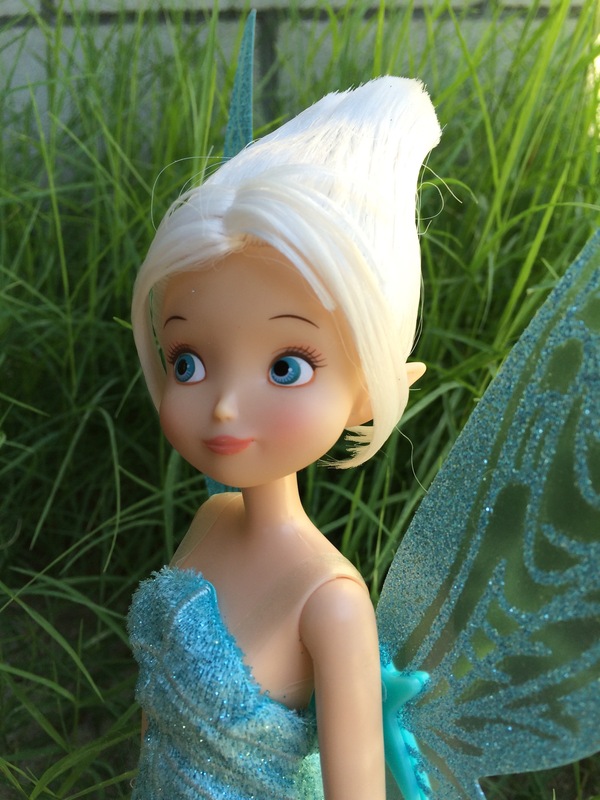 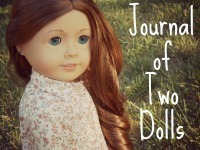 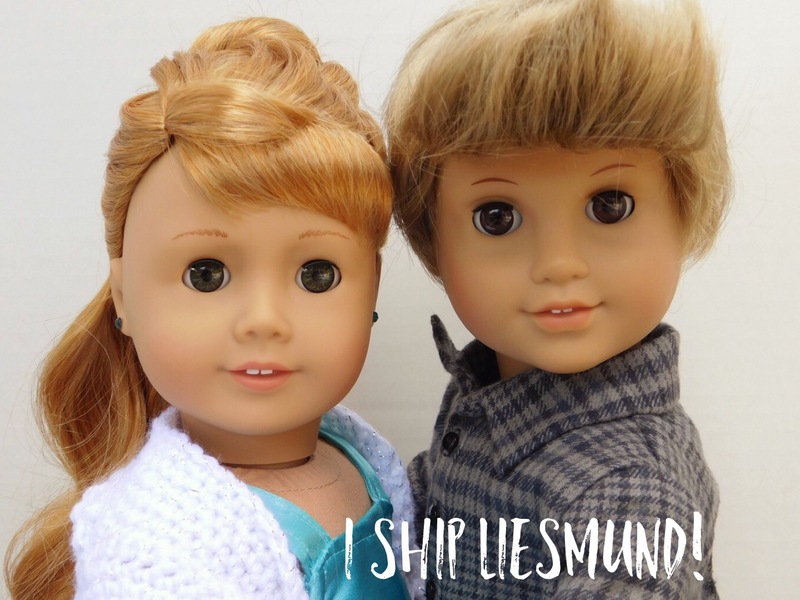 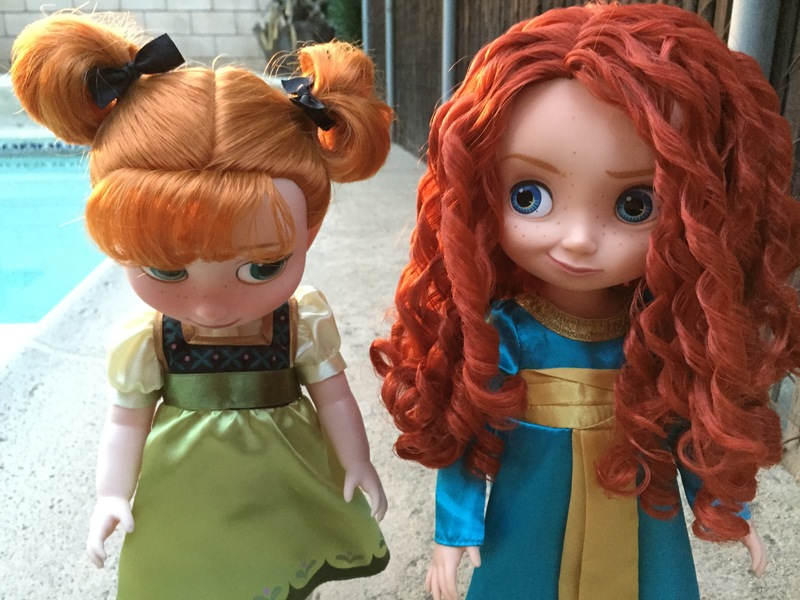 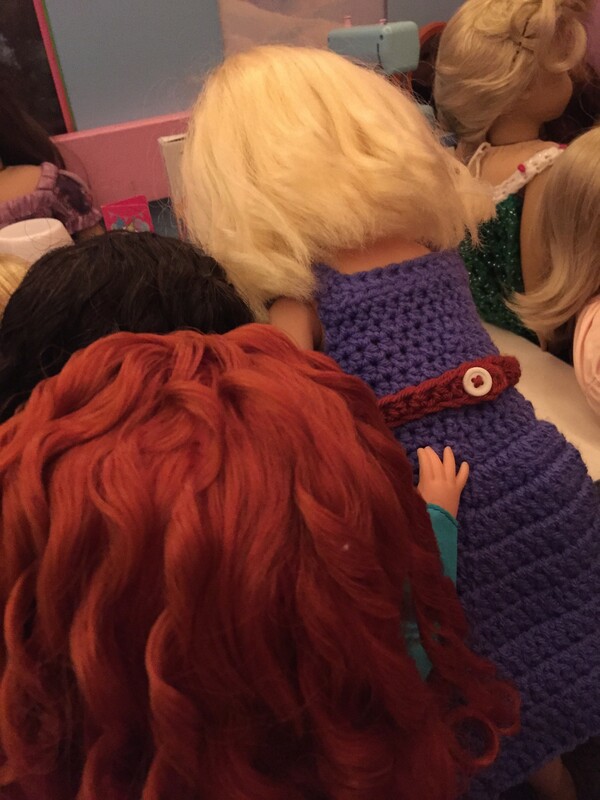 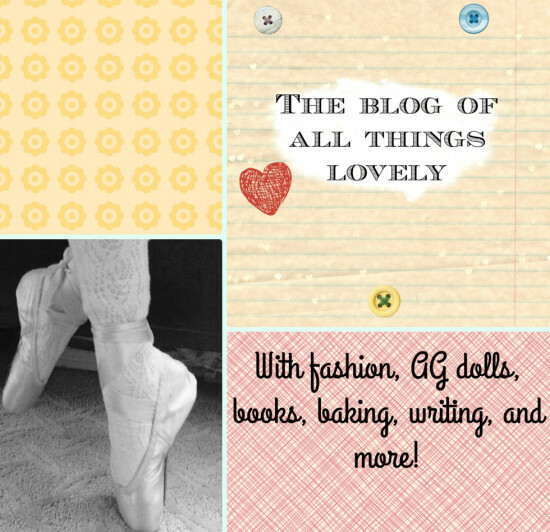 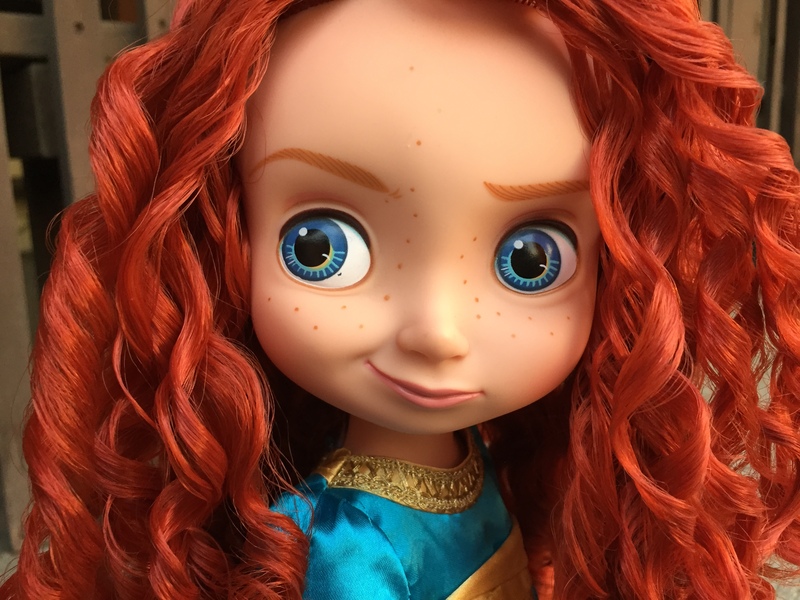 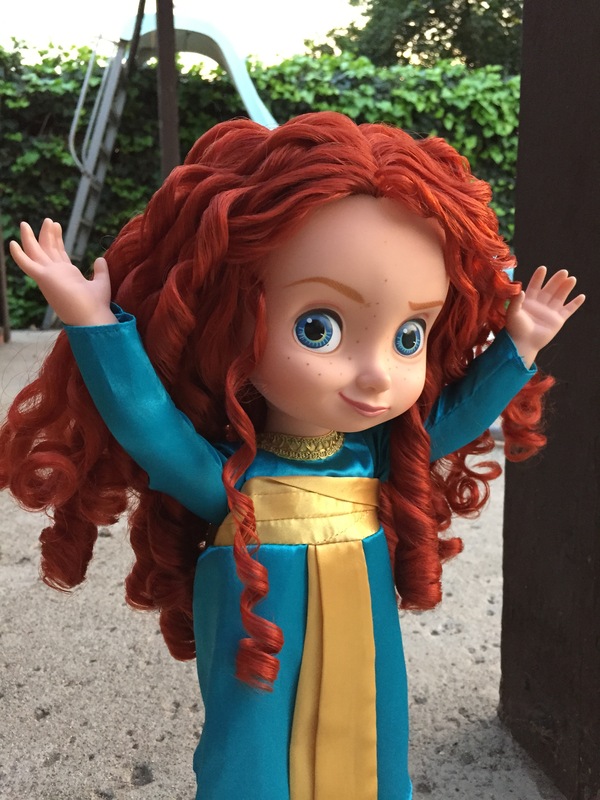 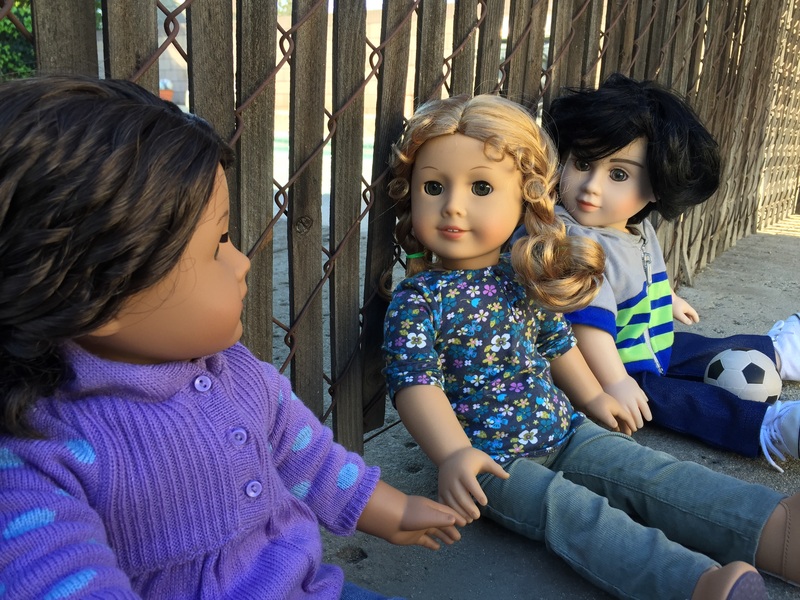 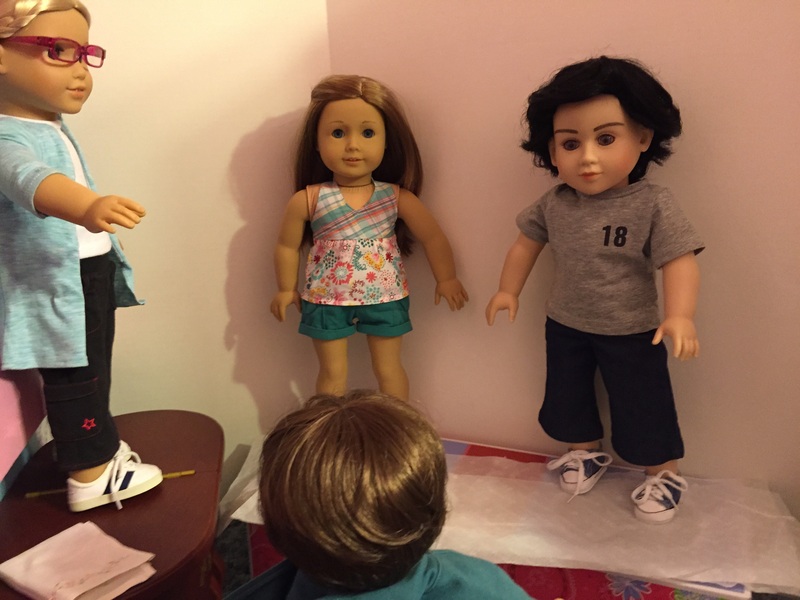 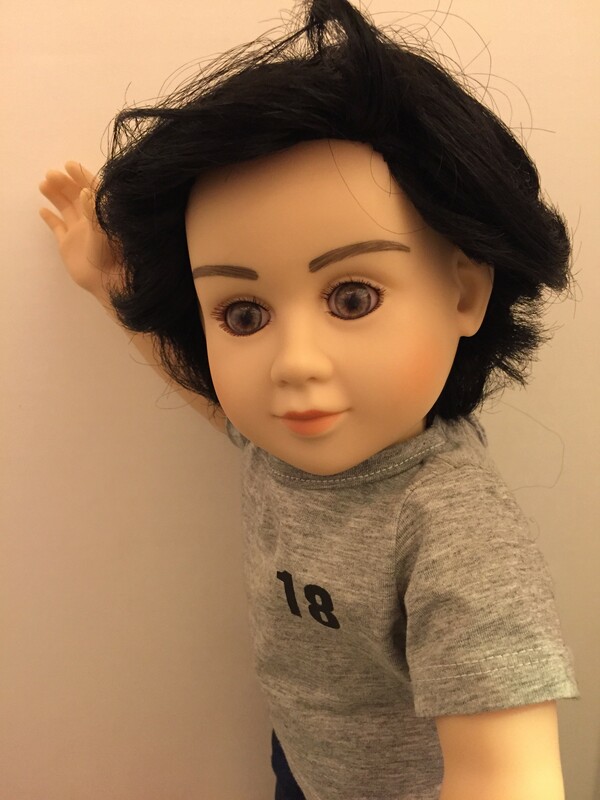 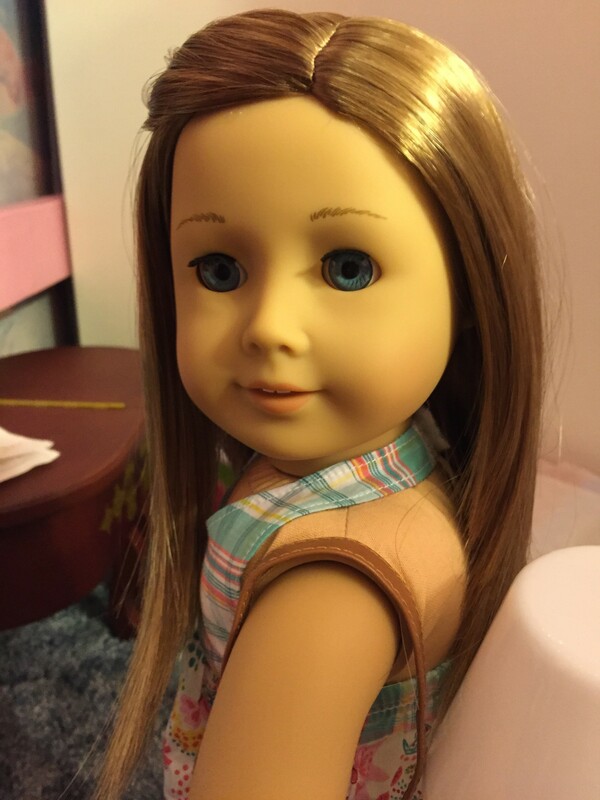 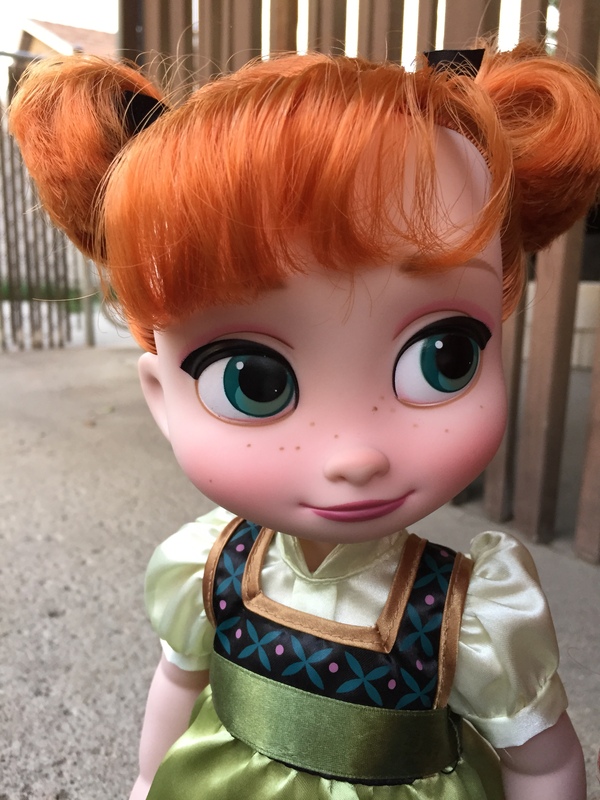 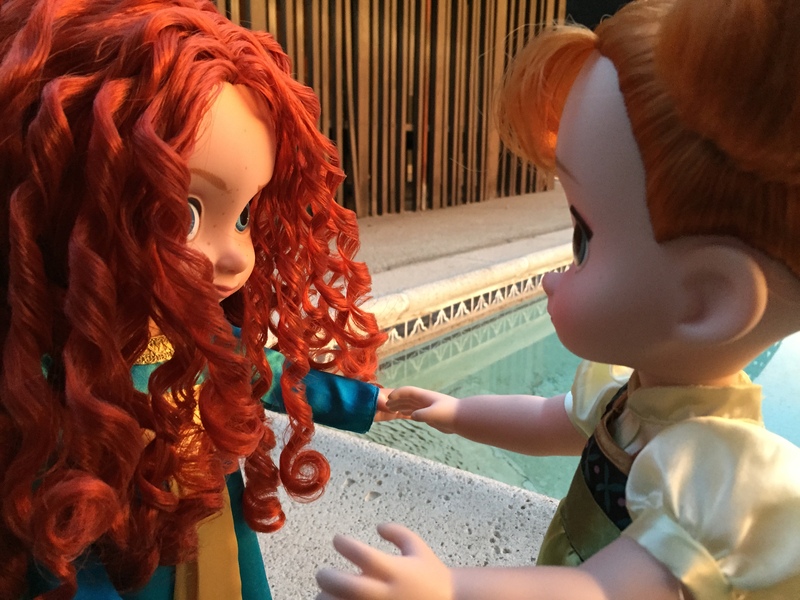 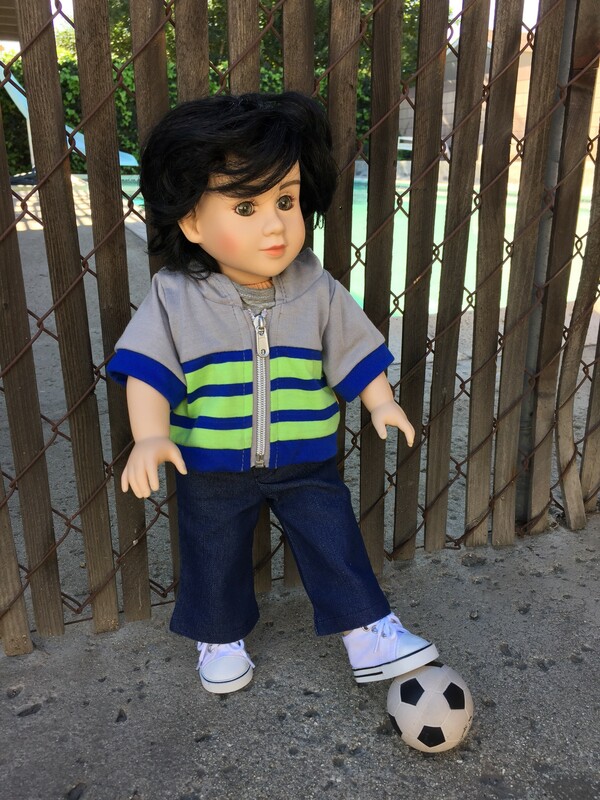 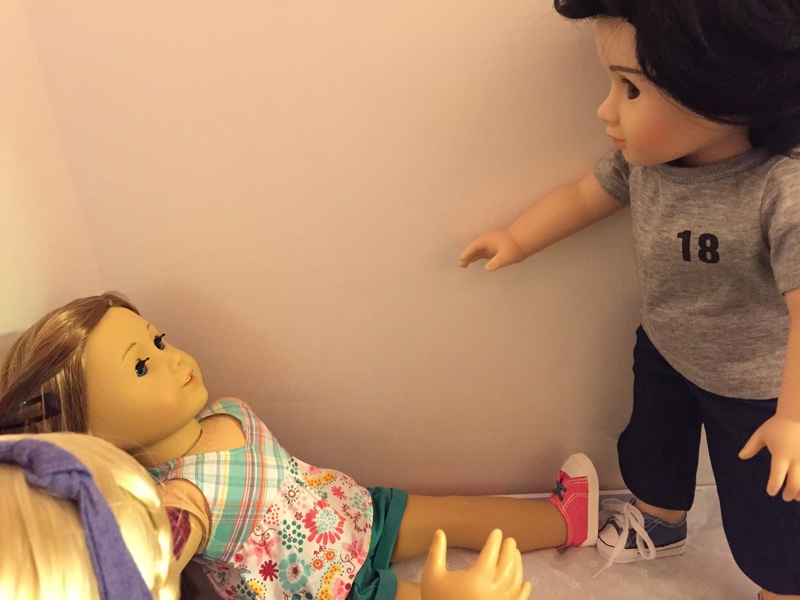 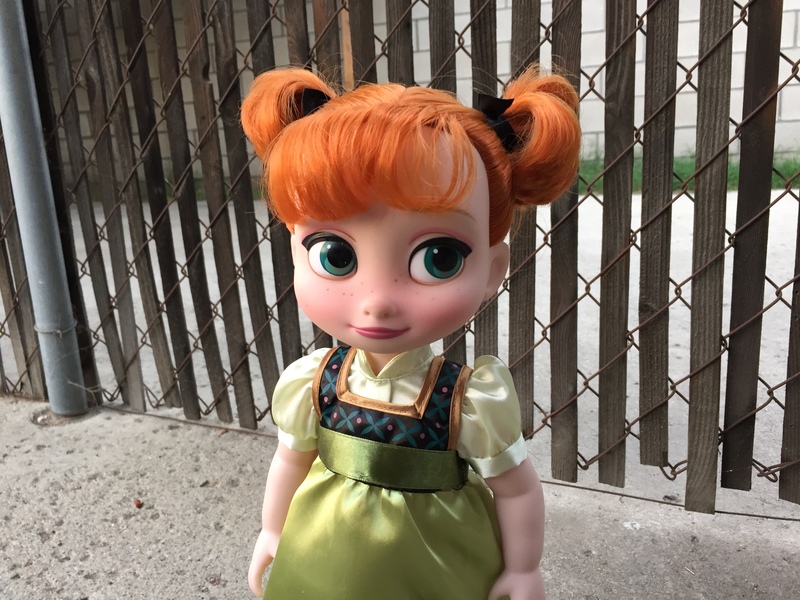 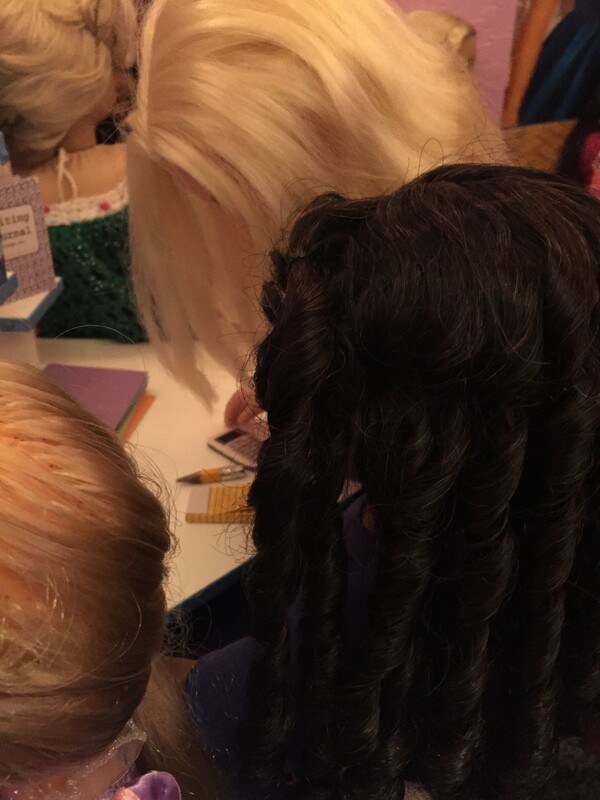 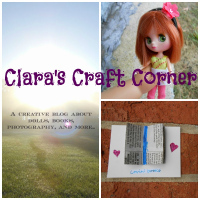 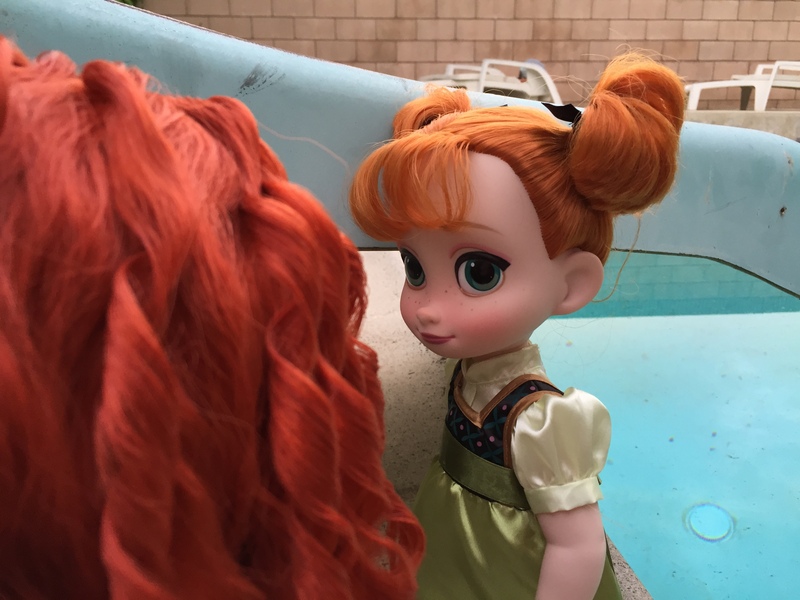 Do you have repetition with your doll’s names? 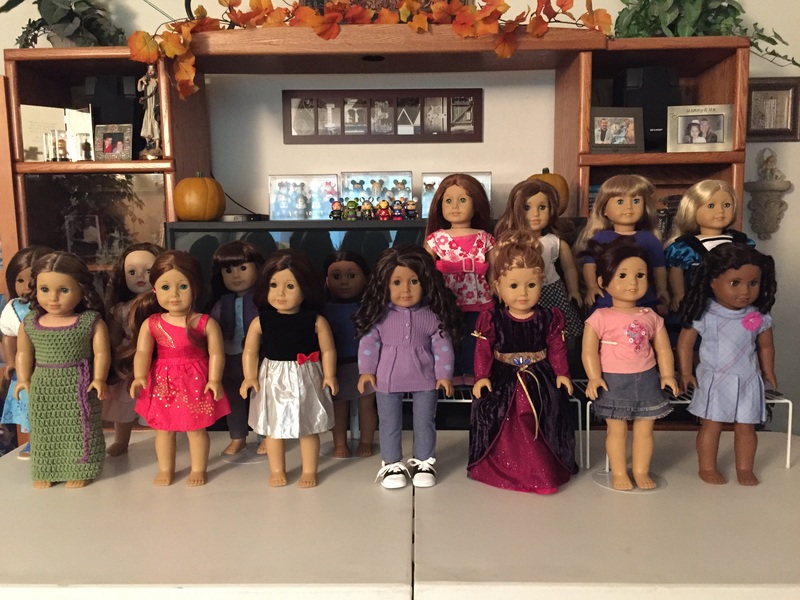 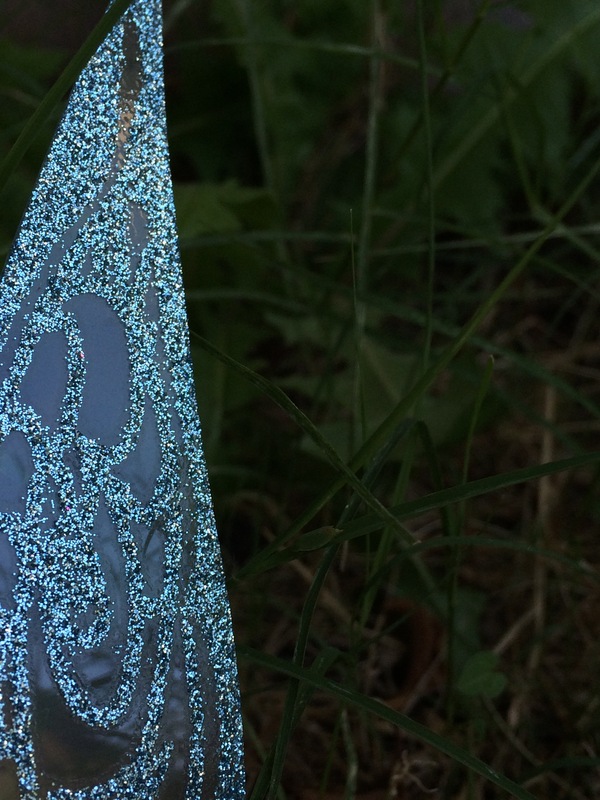 Do random numbers make you think of MAG doll numbers?